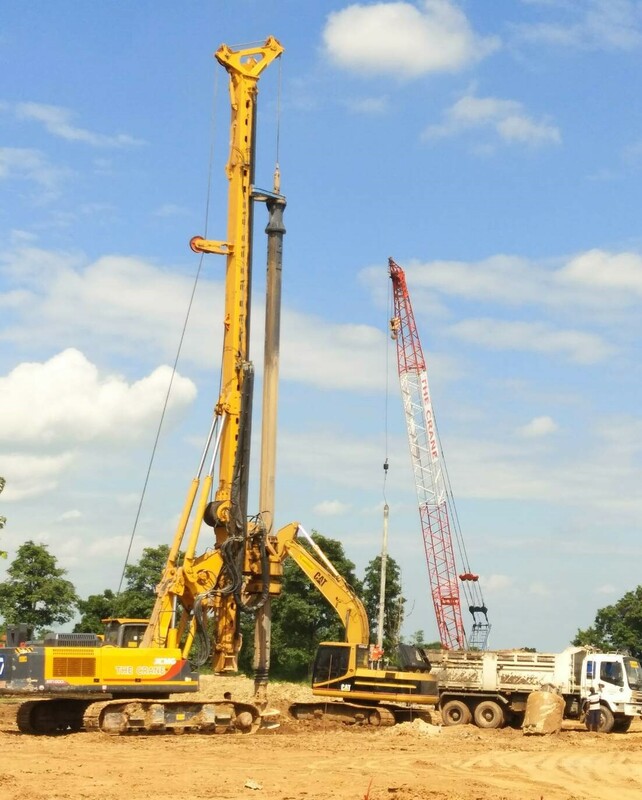 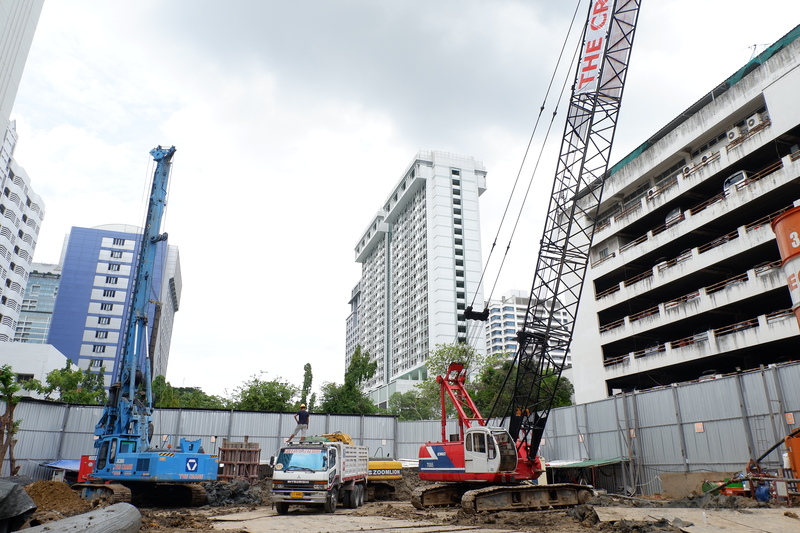 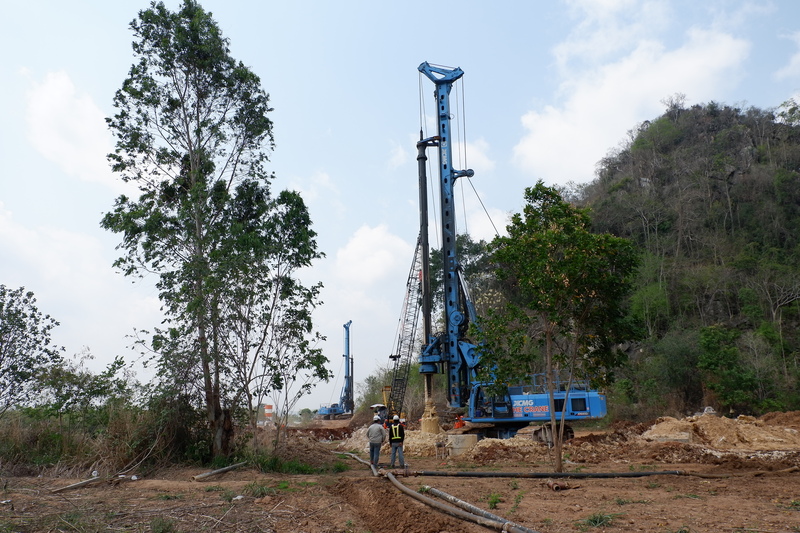 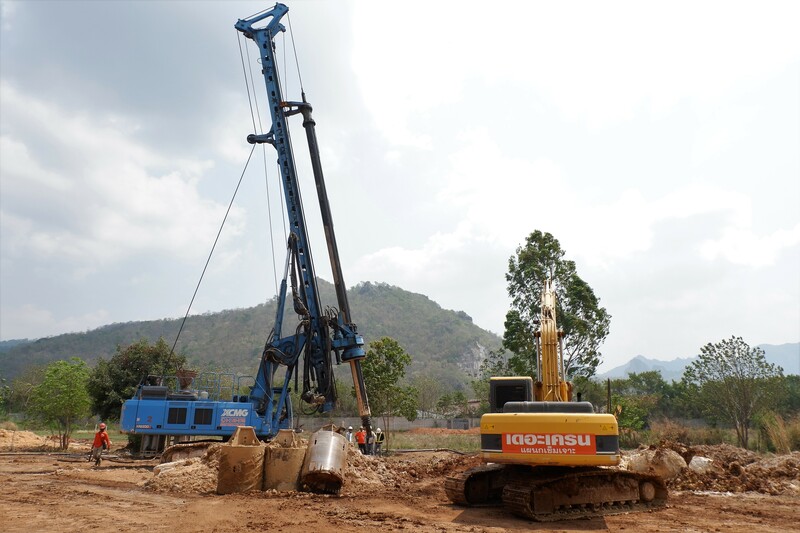 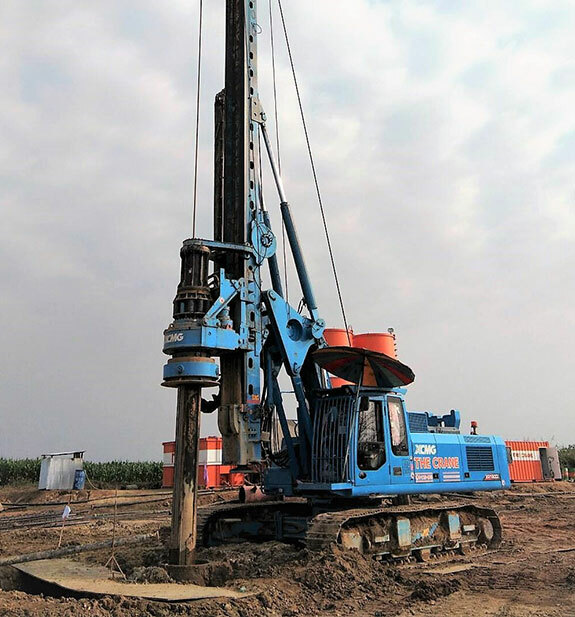 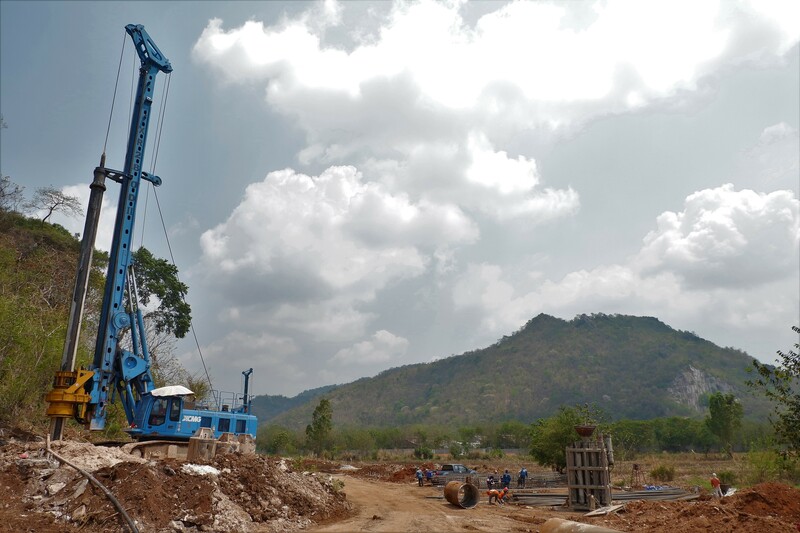 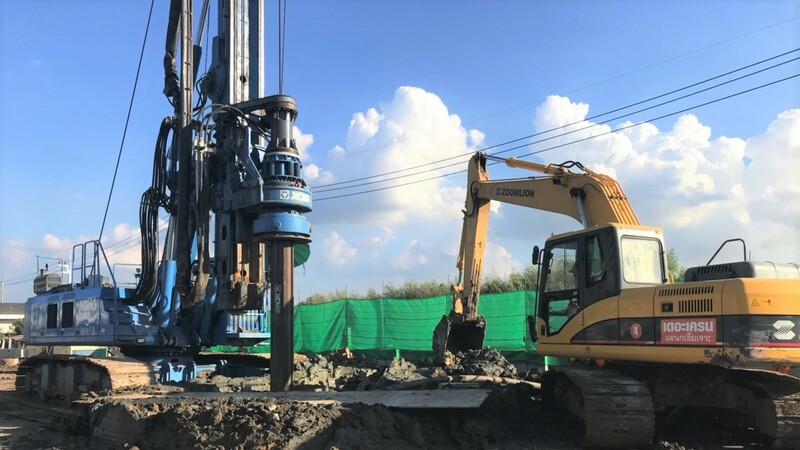 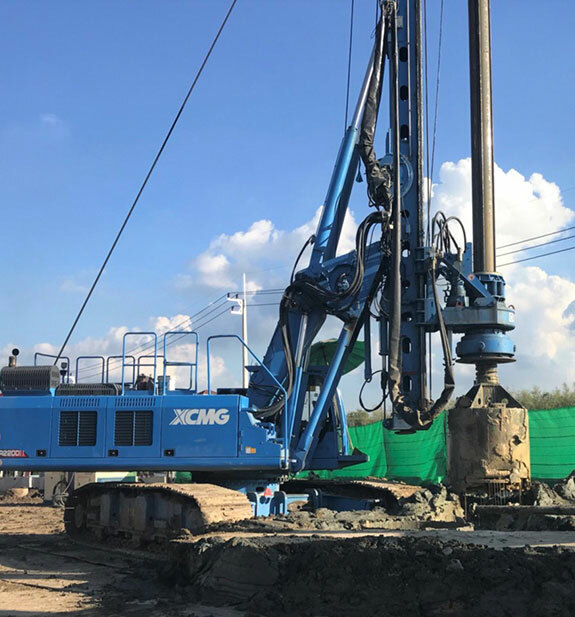 the Company solely focused on pile-drilling work because the Company only recently launched business at the end of November 2016. 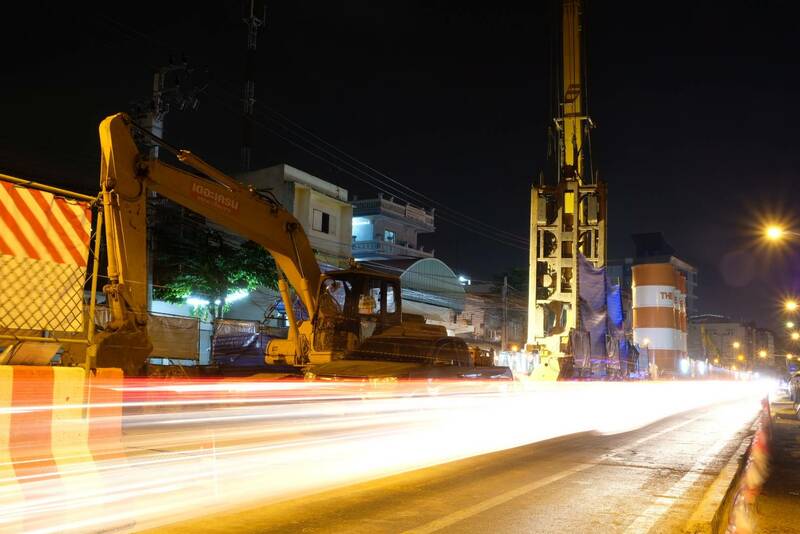 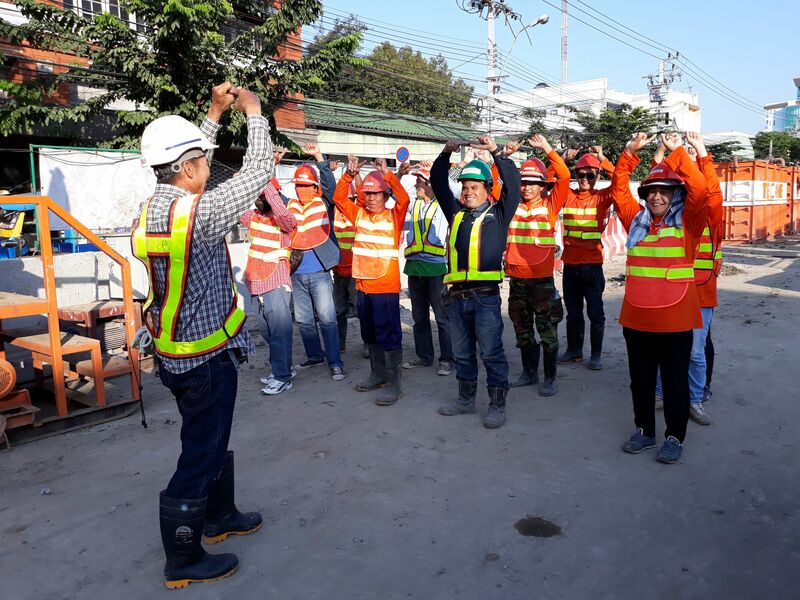 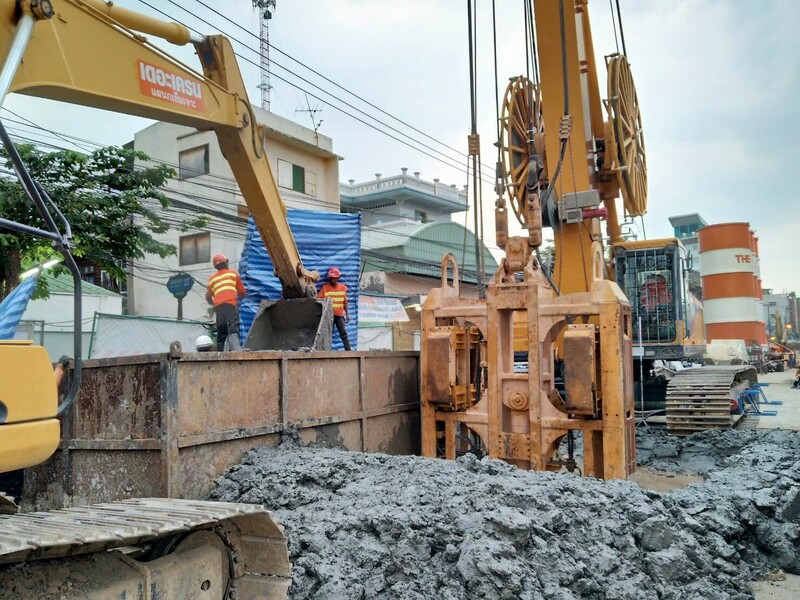 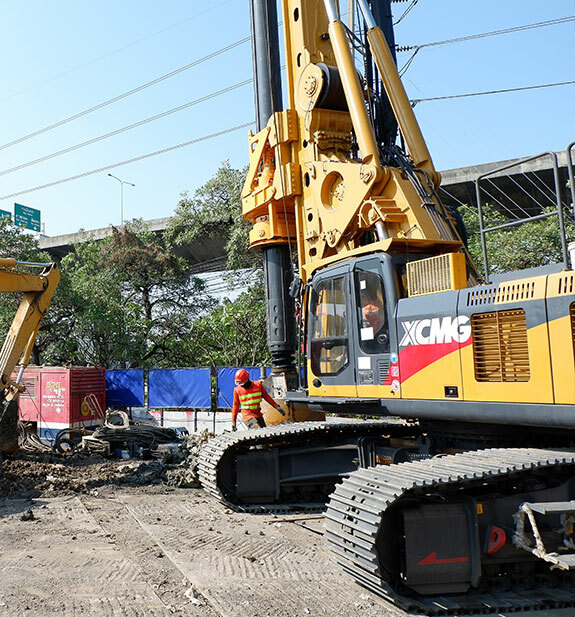 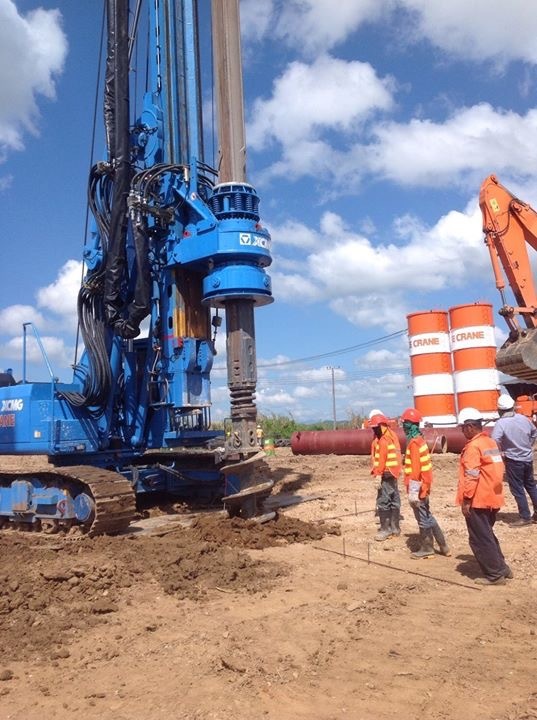 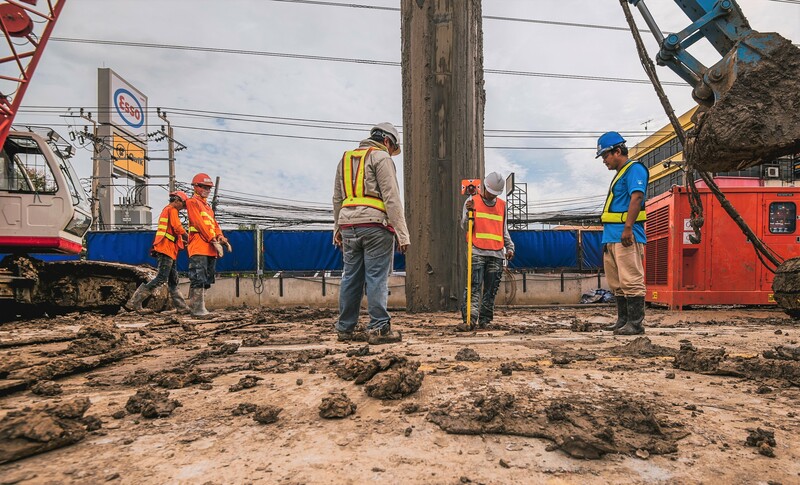 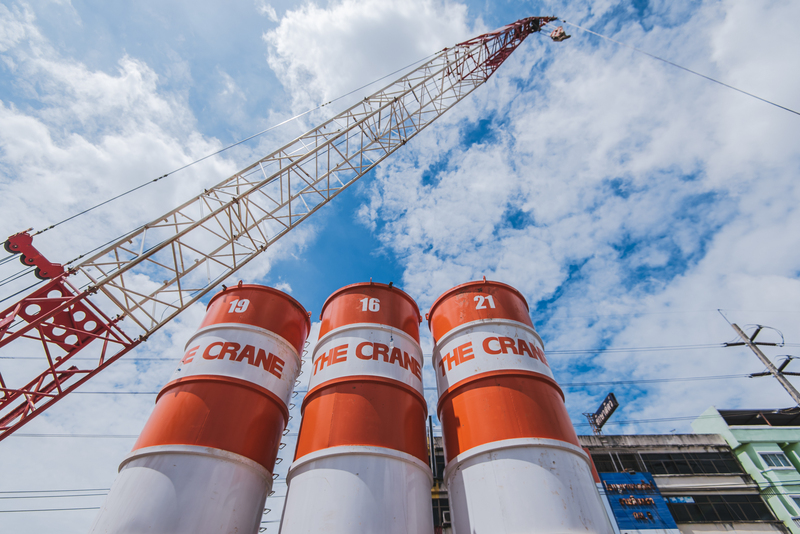 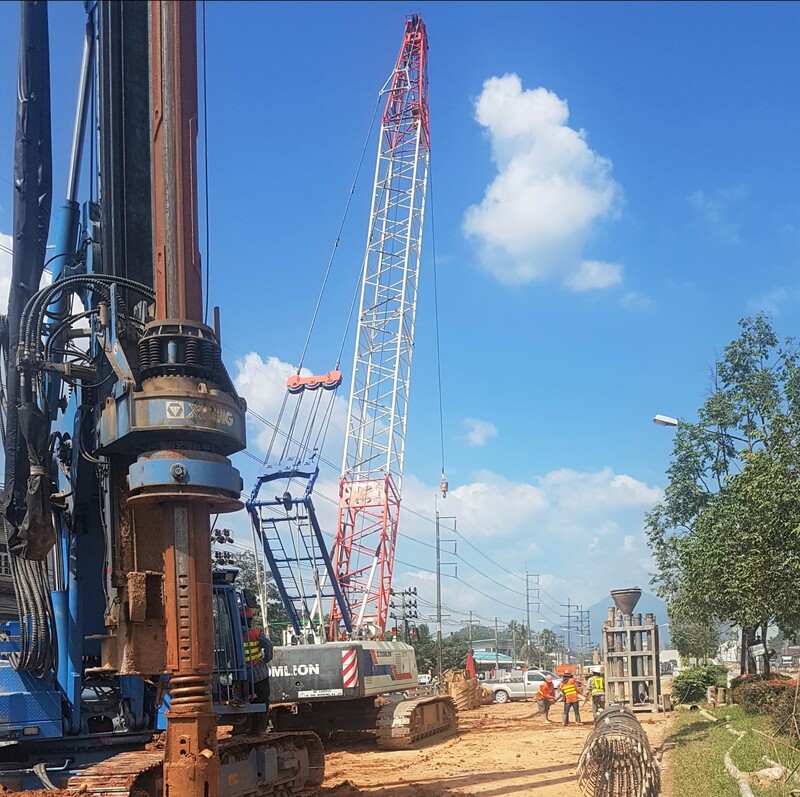 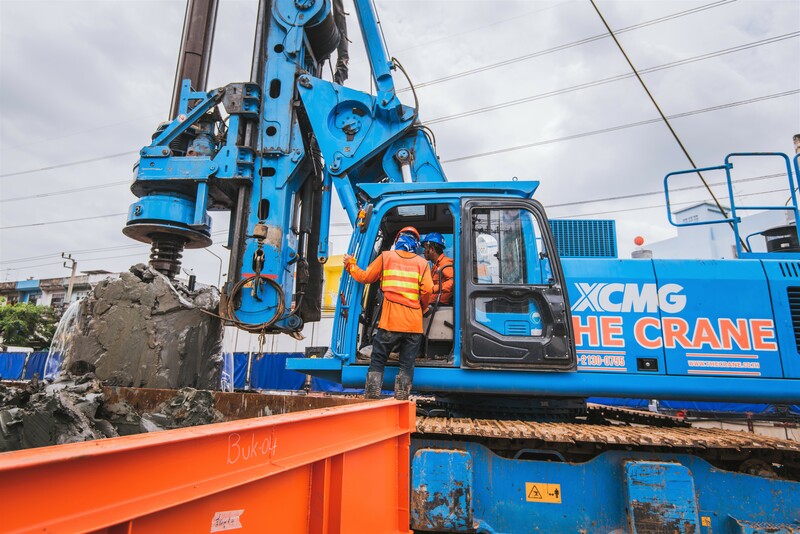 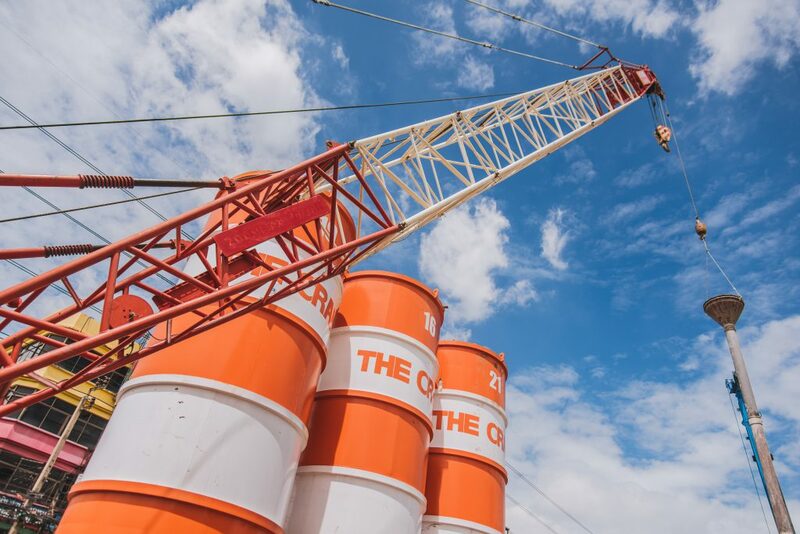 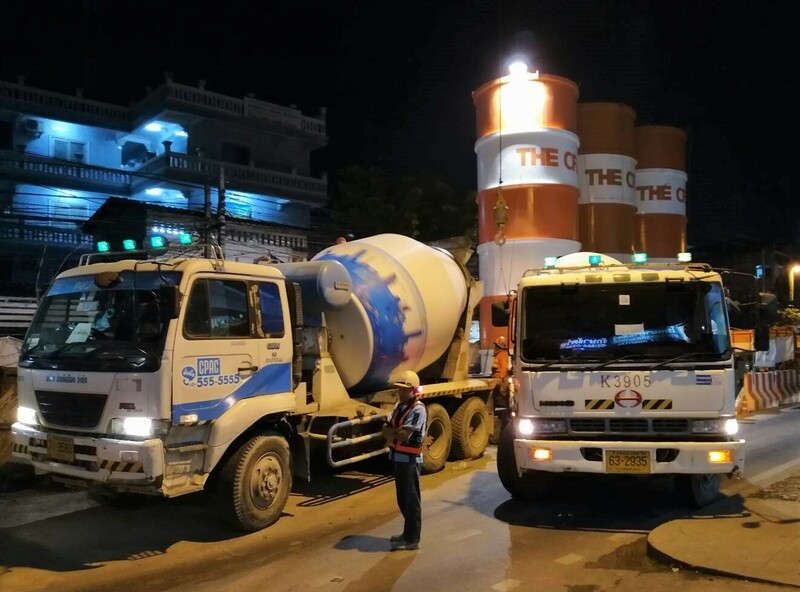 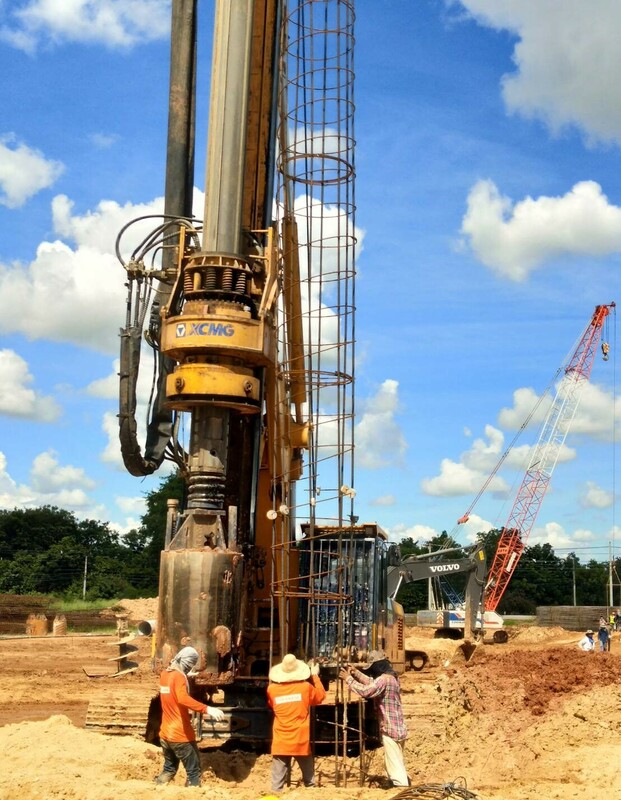 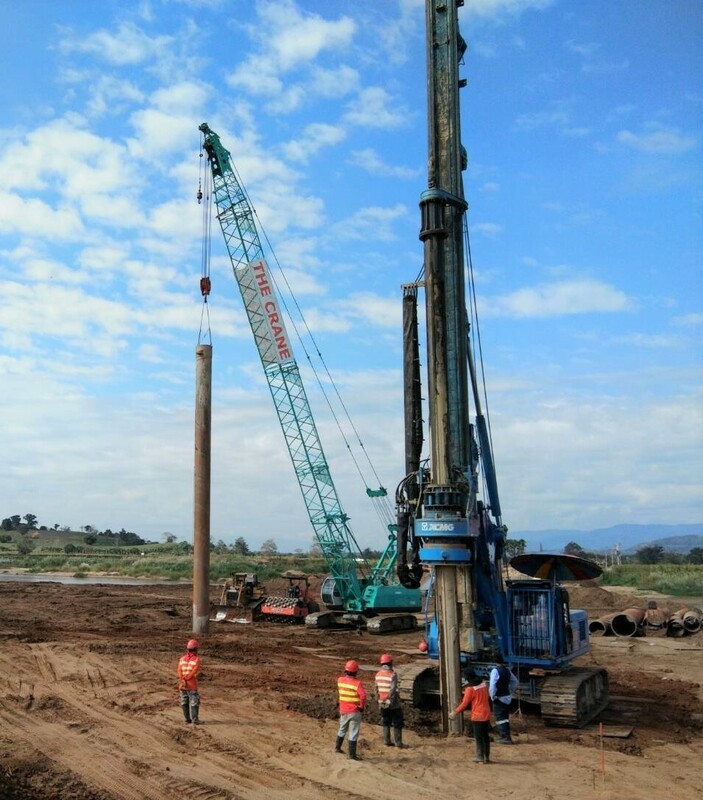 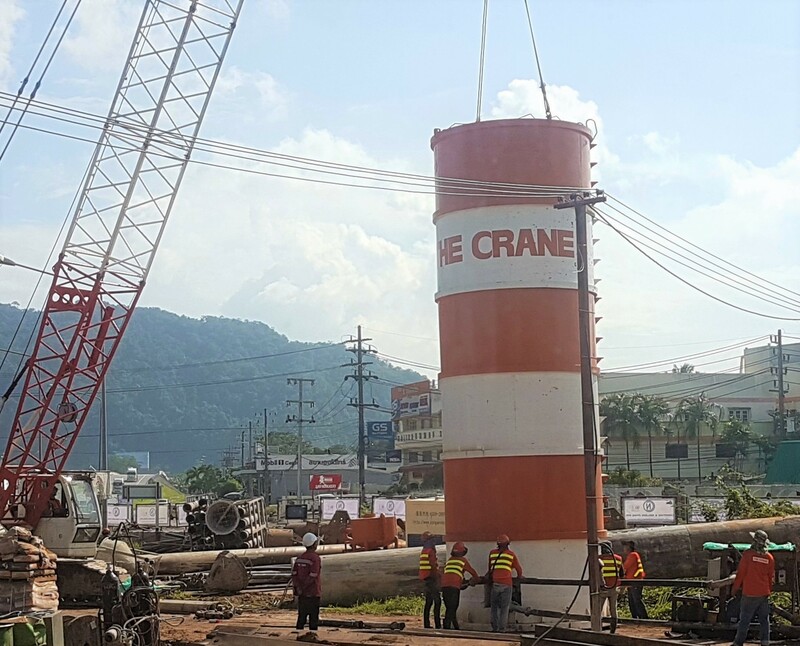 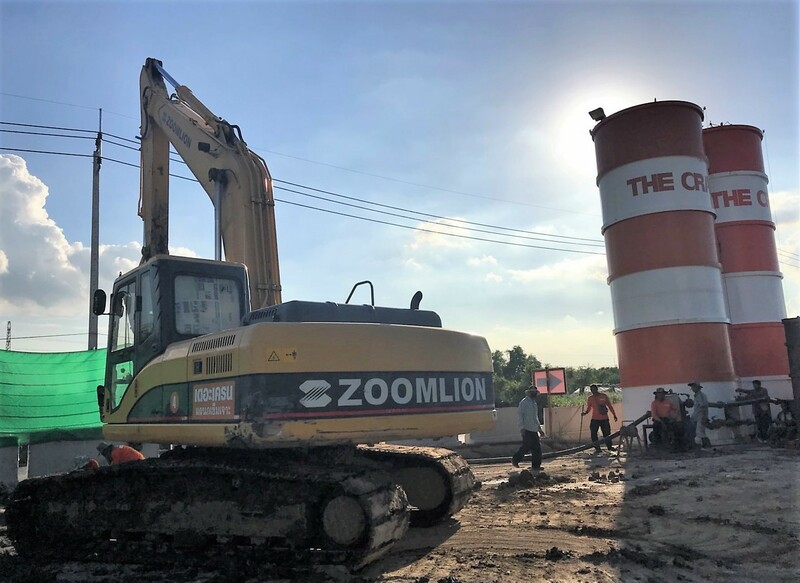 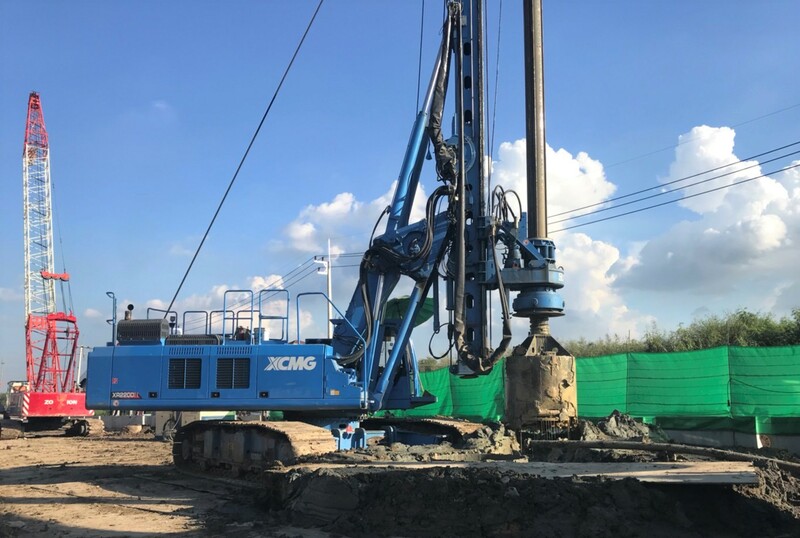 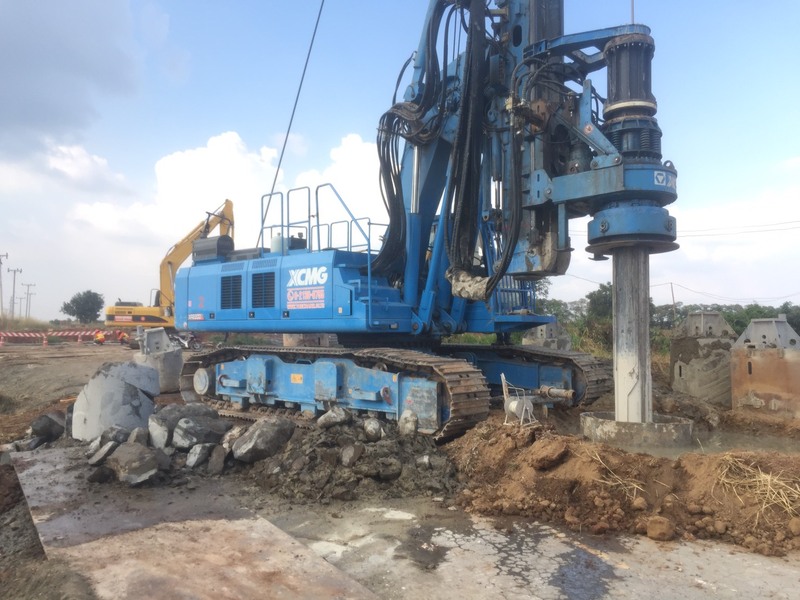 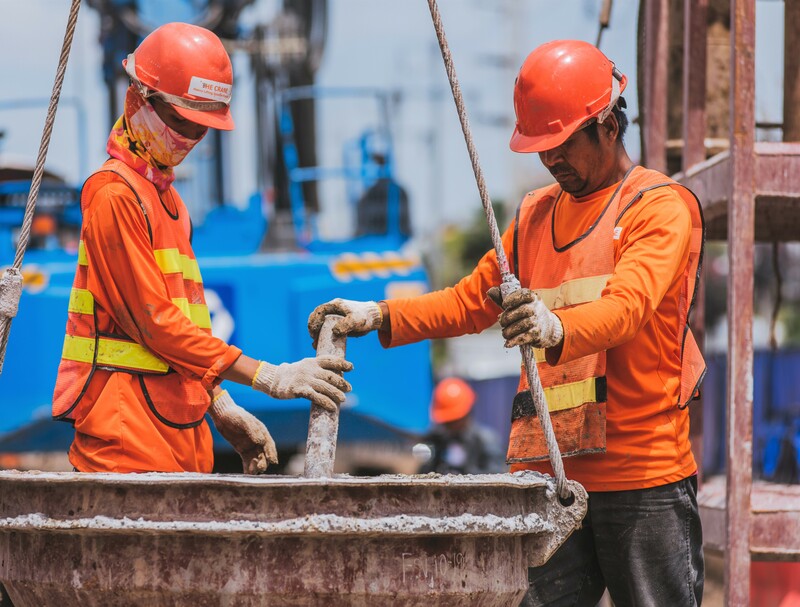 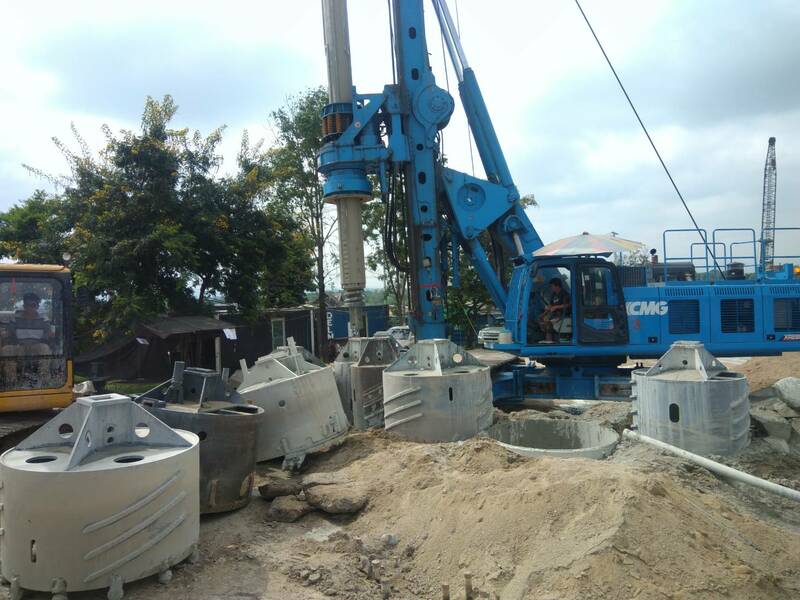 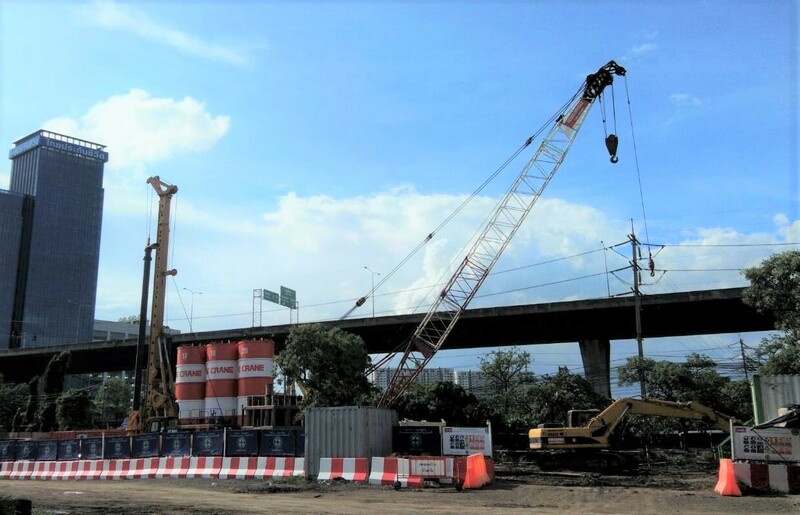 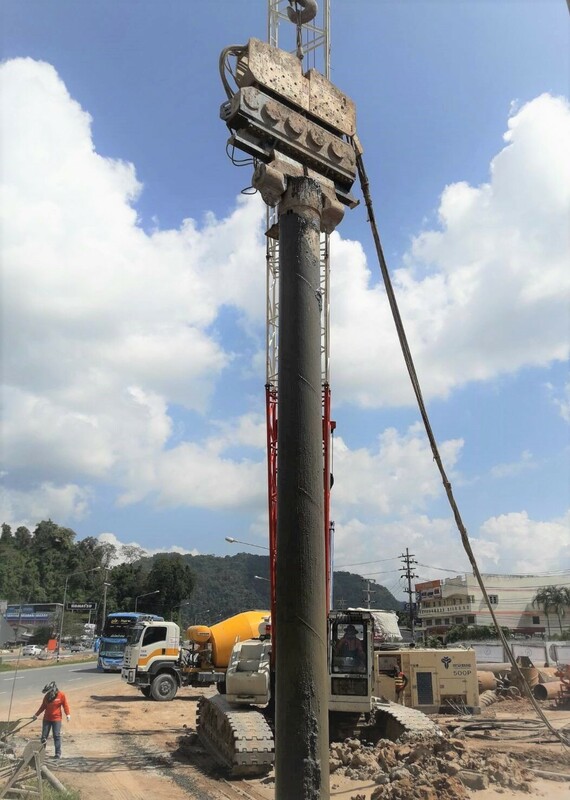 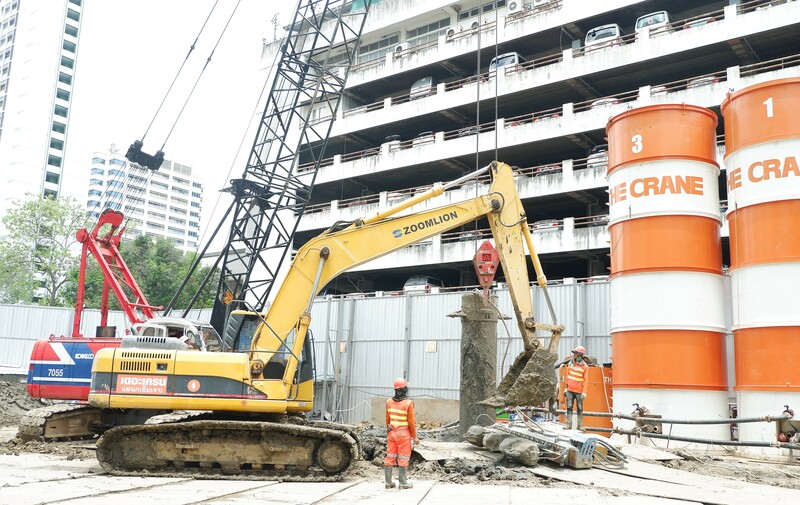 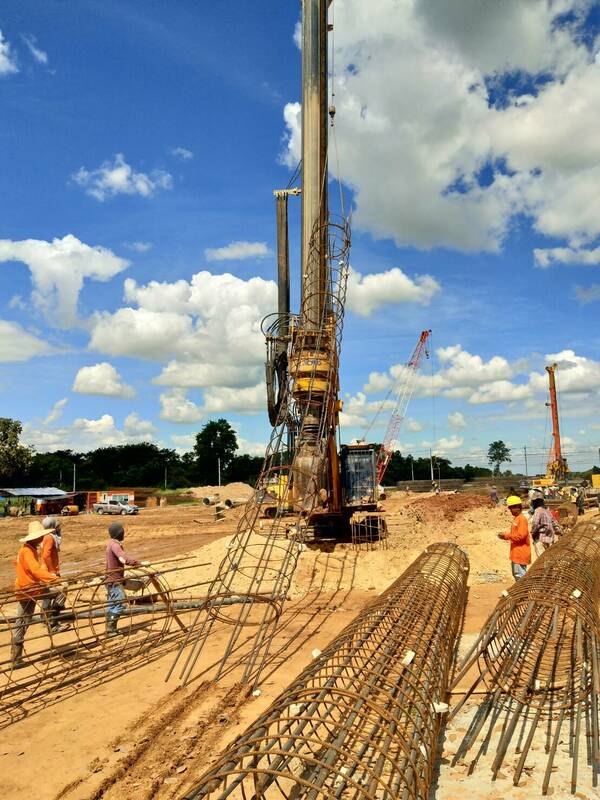 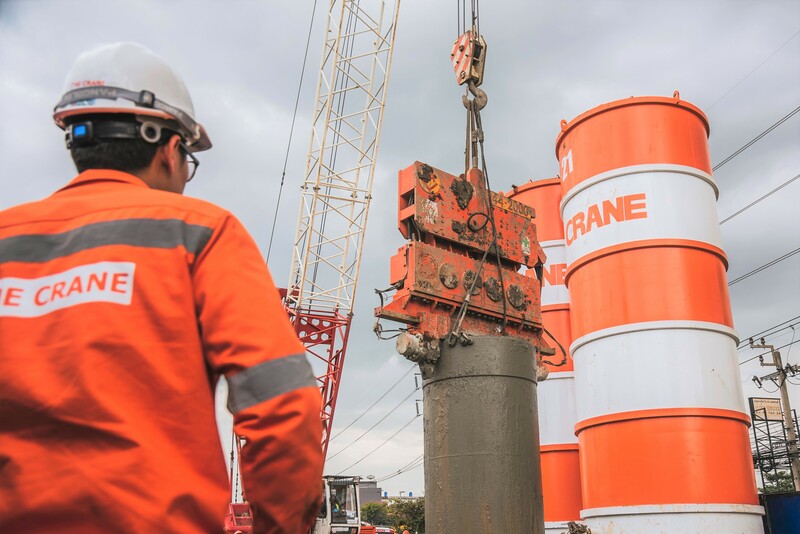 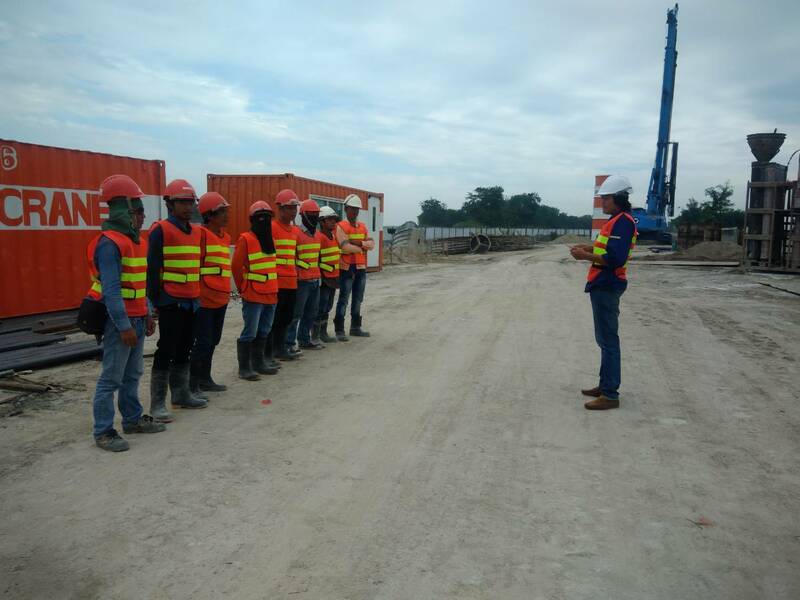 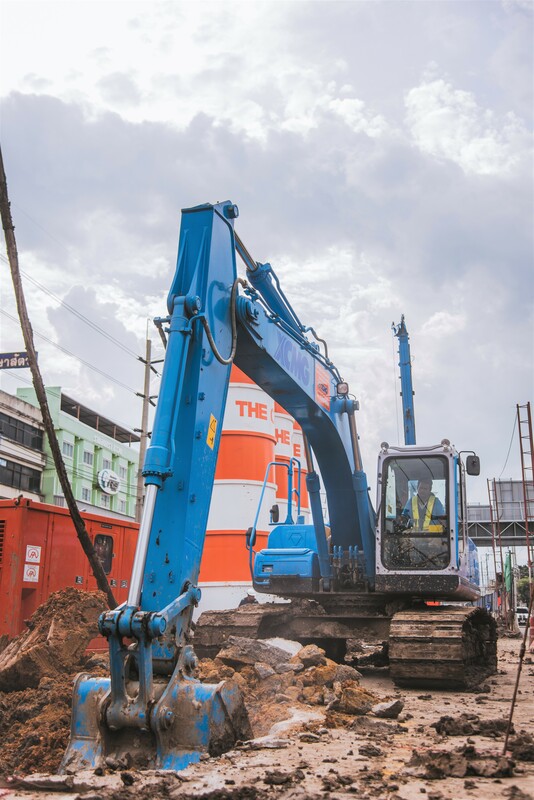 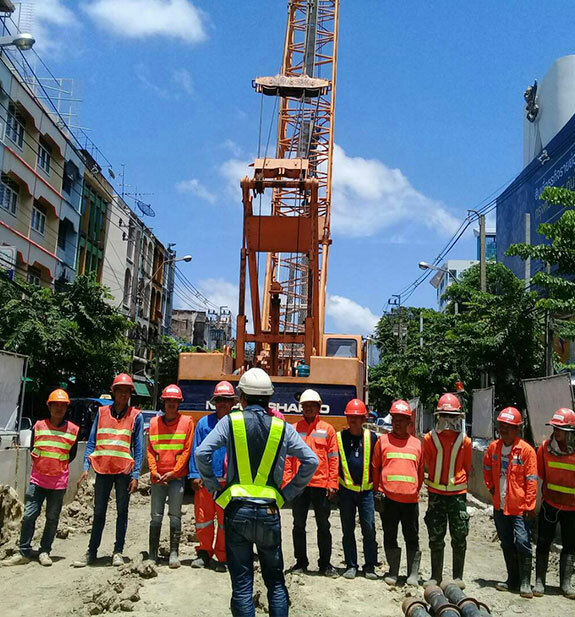 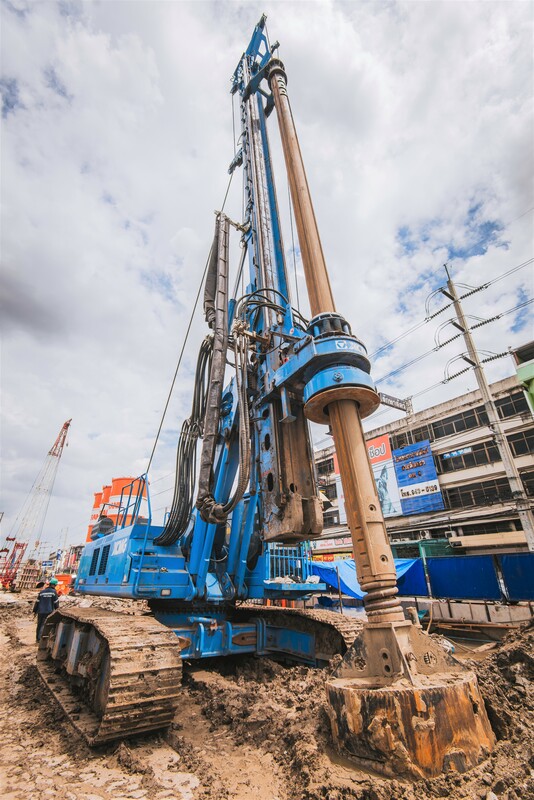 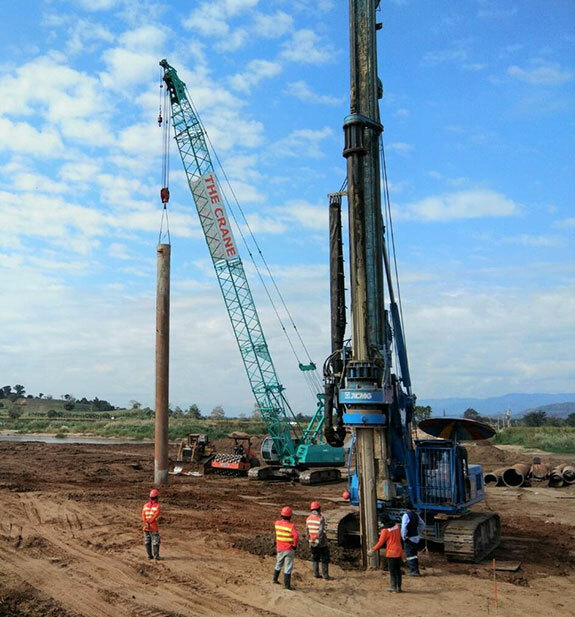 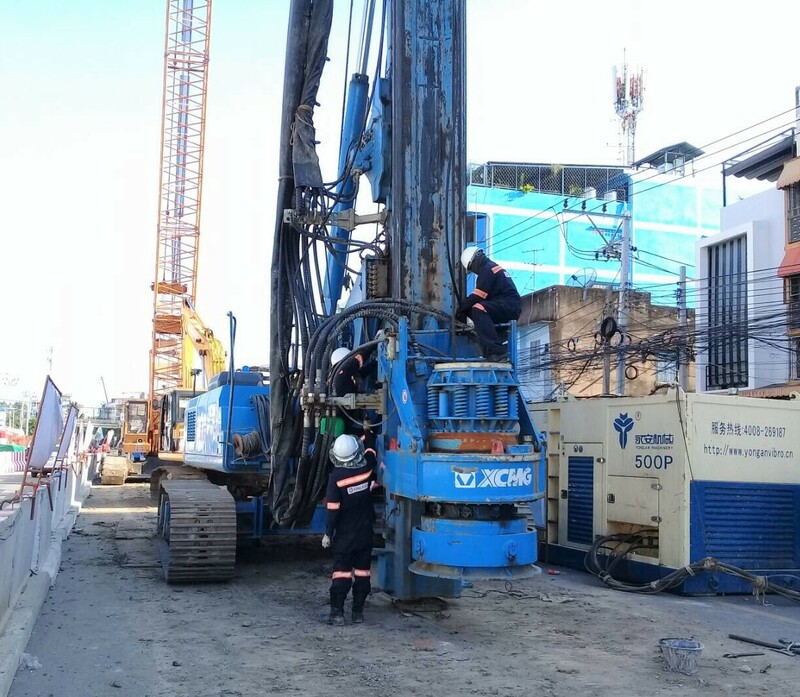 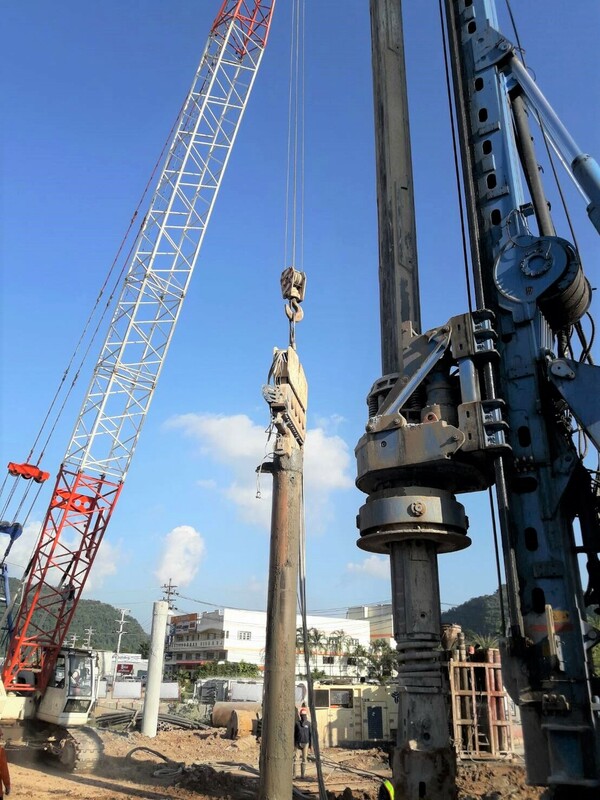 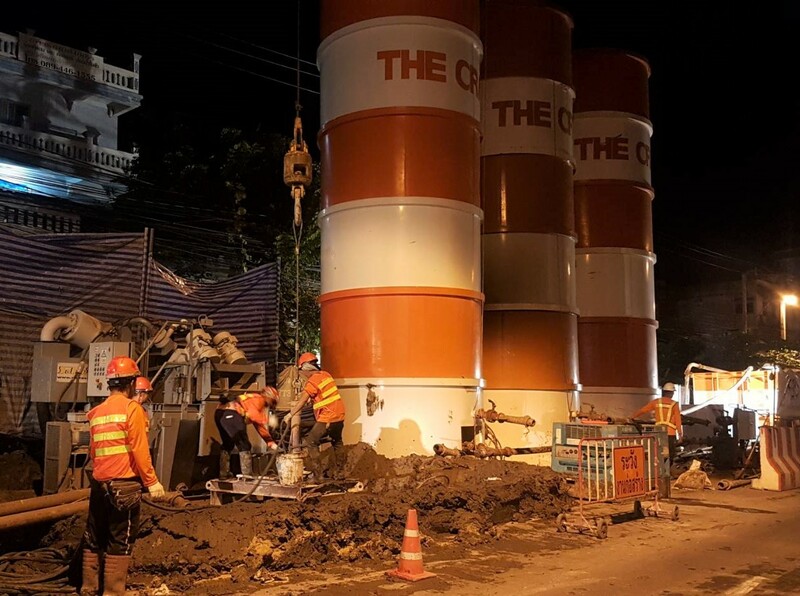 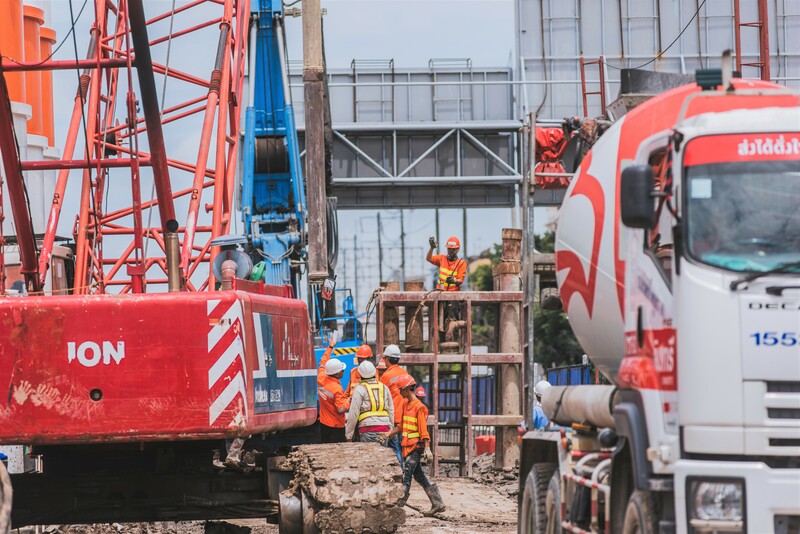 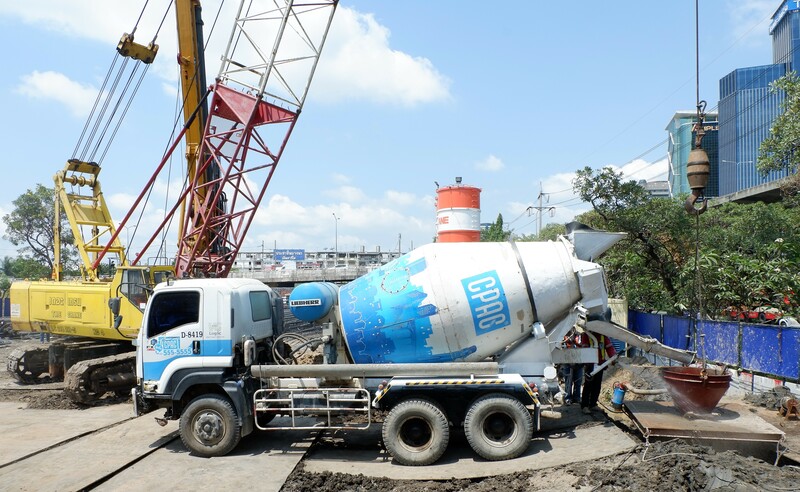 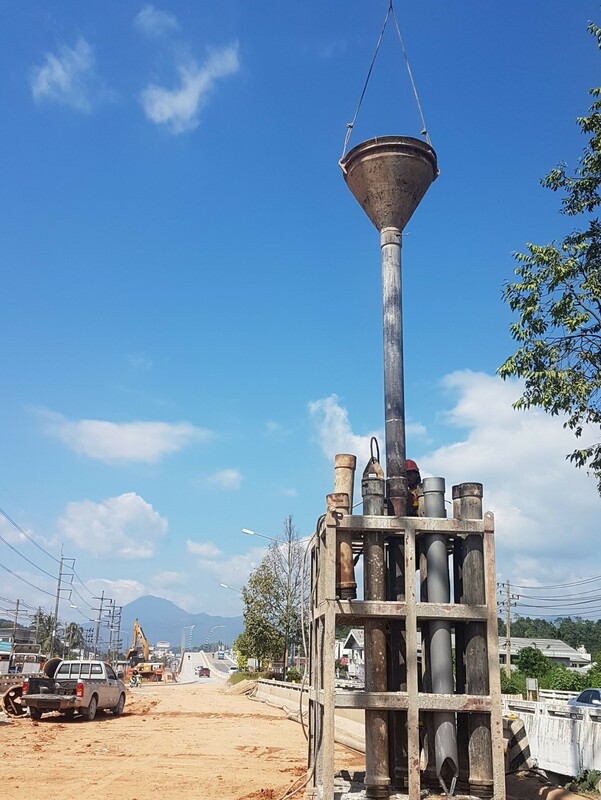 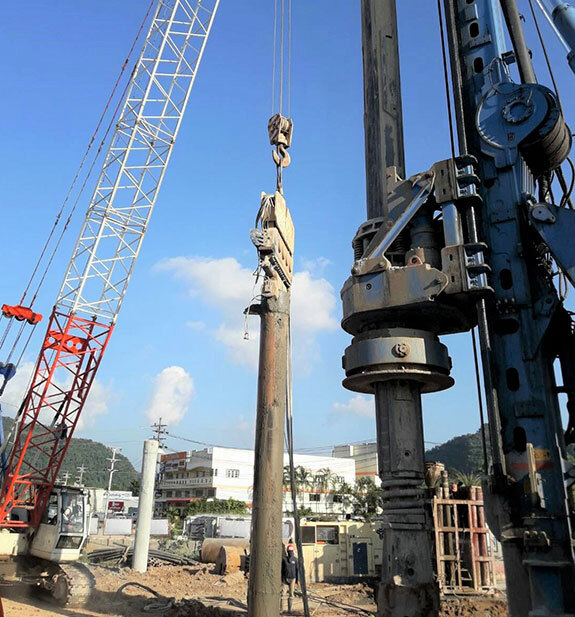 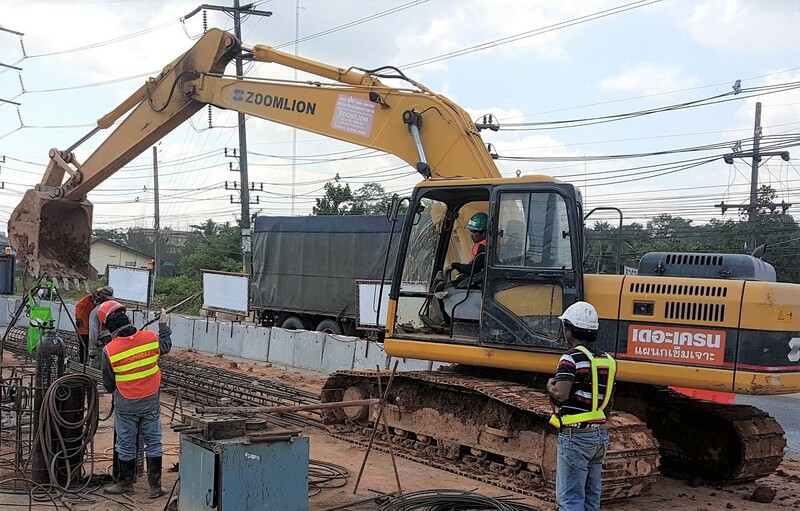 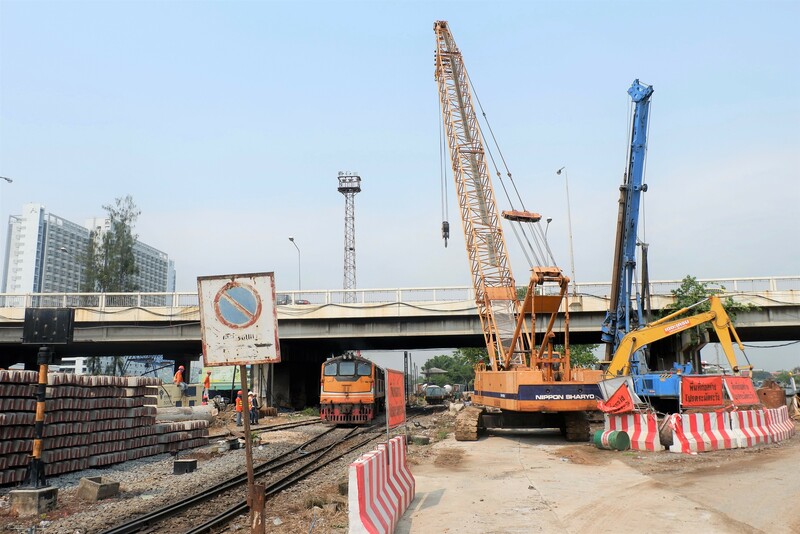 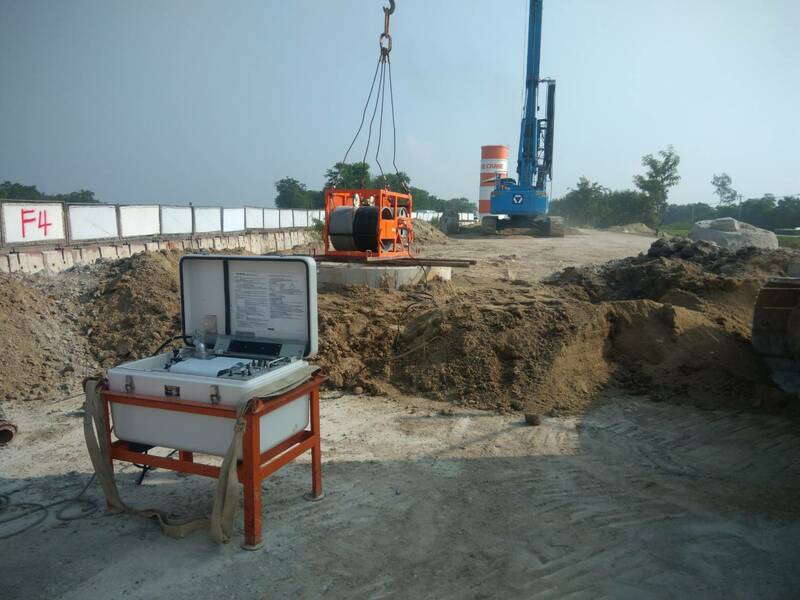 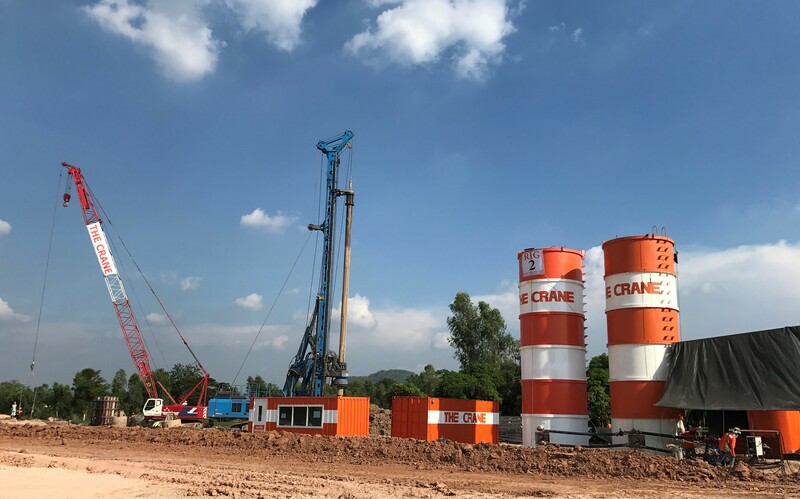 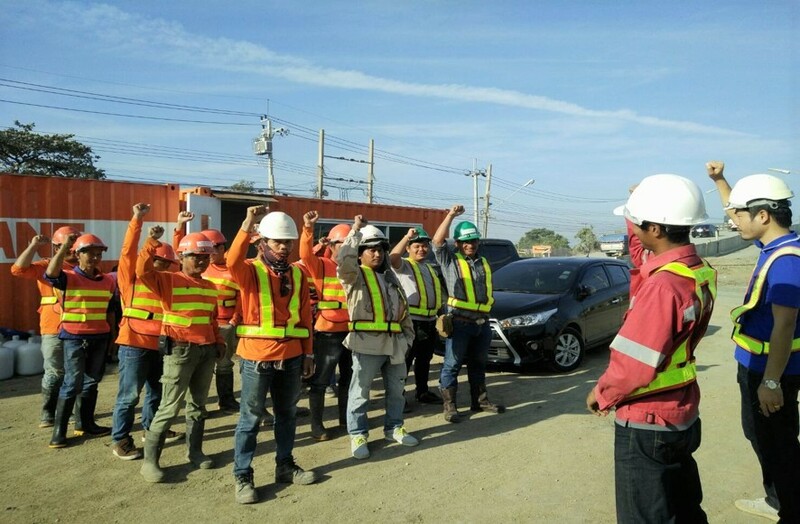 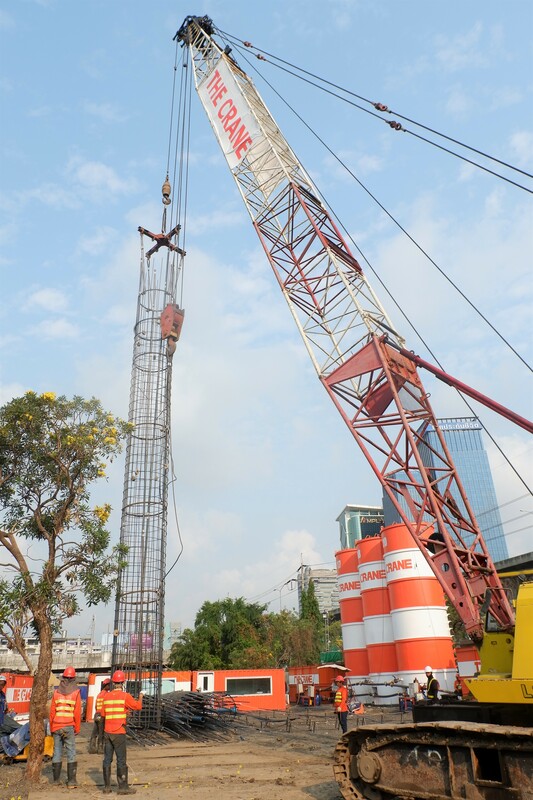 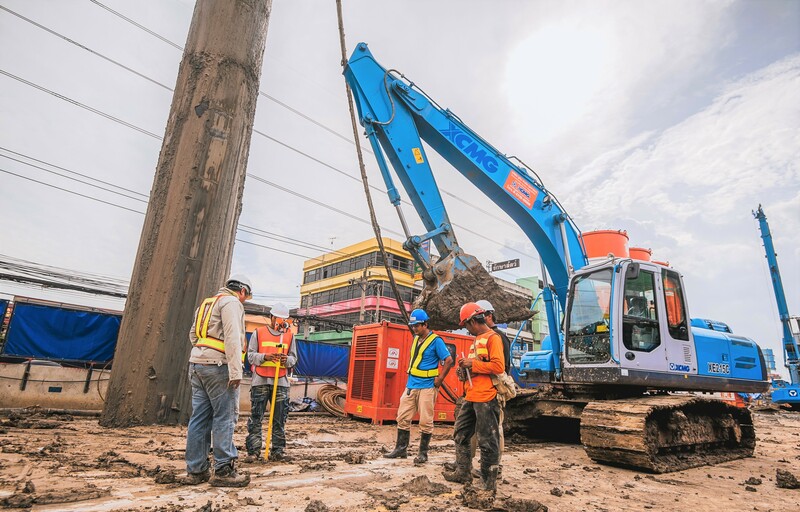 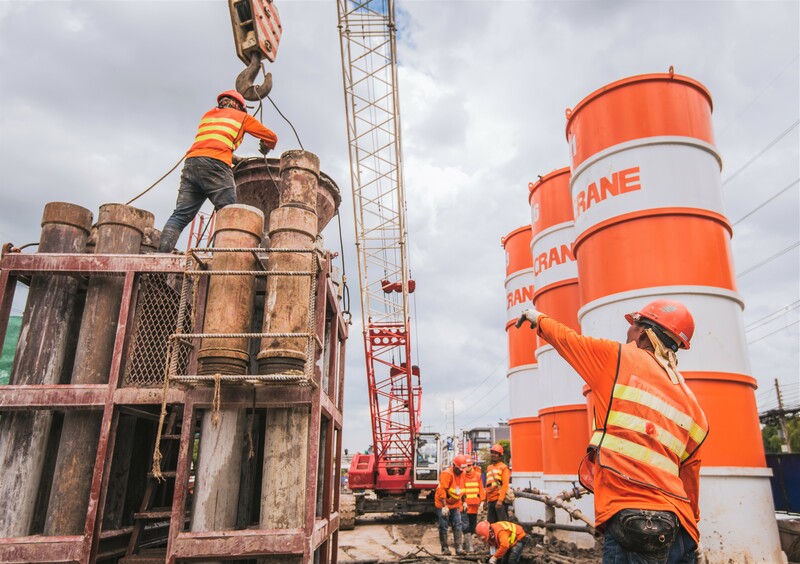 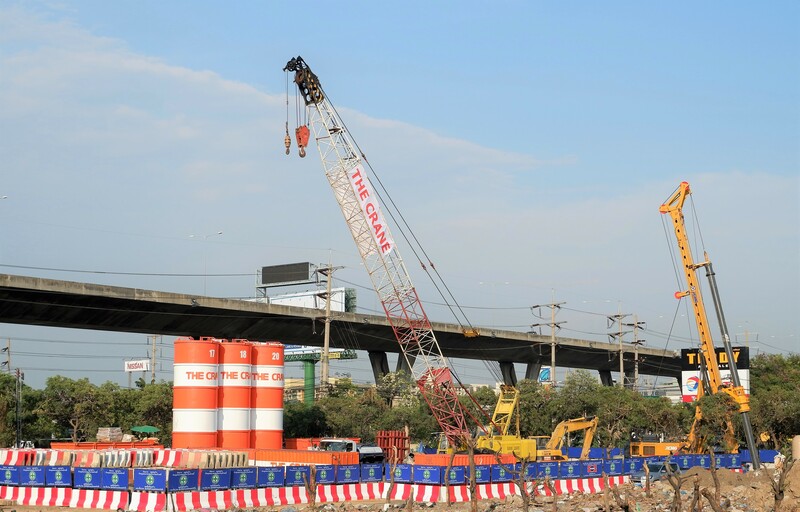 The Company receives work via main contractors, and in 2017 the Company performed pile-drilling work for public utilities such as high-way construction, overpass construction, etc., year-round. 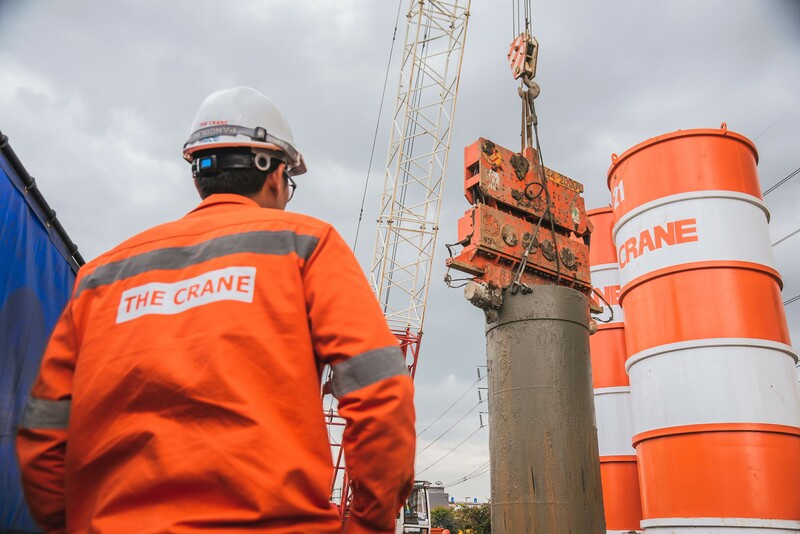 The Company plans to begin accepting other jobs aside from piles in 2018 or whenever deemed fitting. 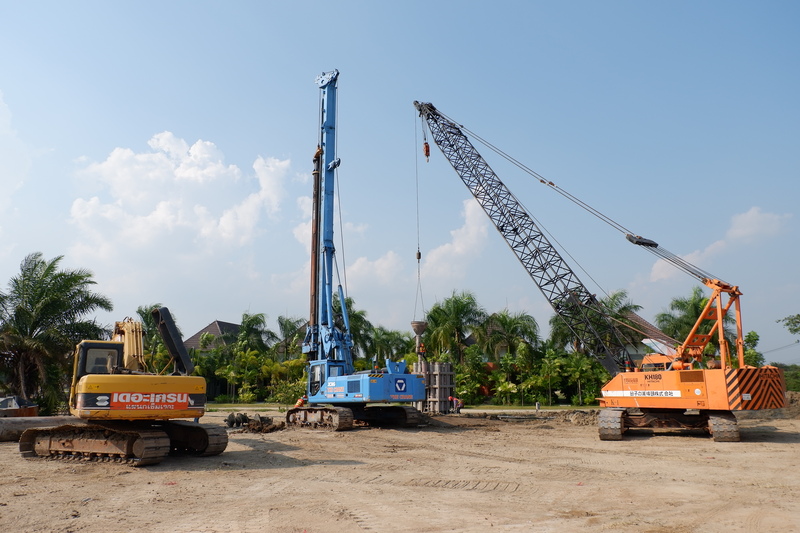 Small piles. 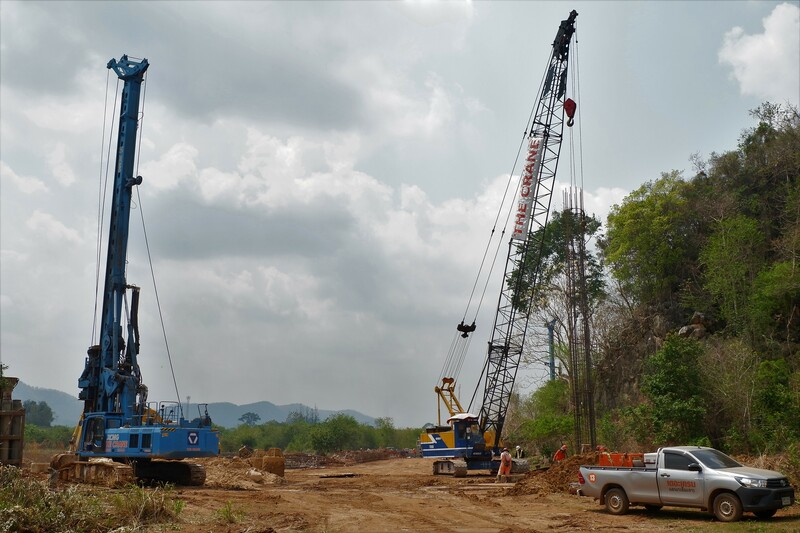 These are piles with a diameter ranging from 50–80 centimeters. 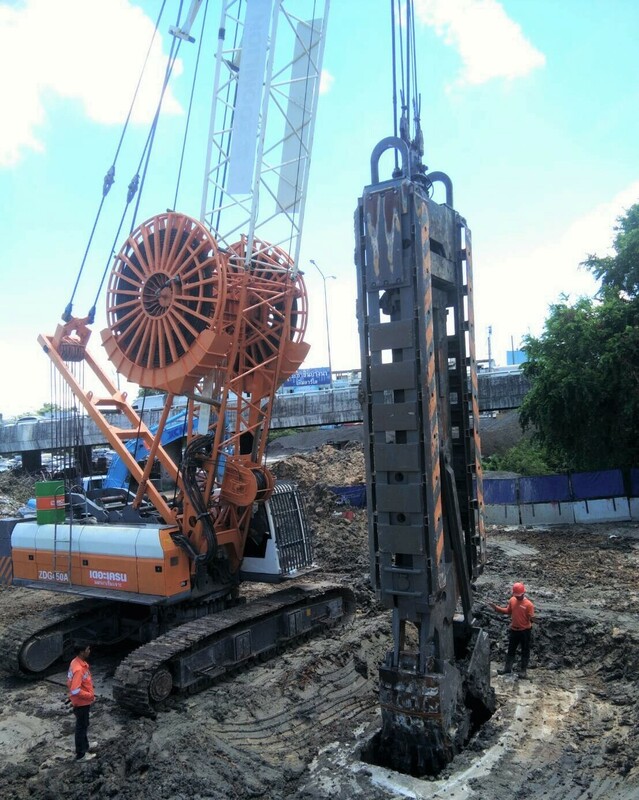 Medium-sized piles. 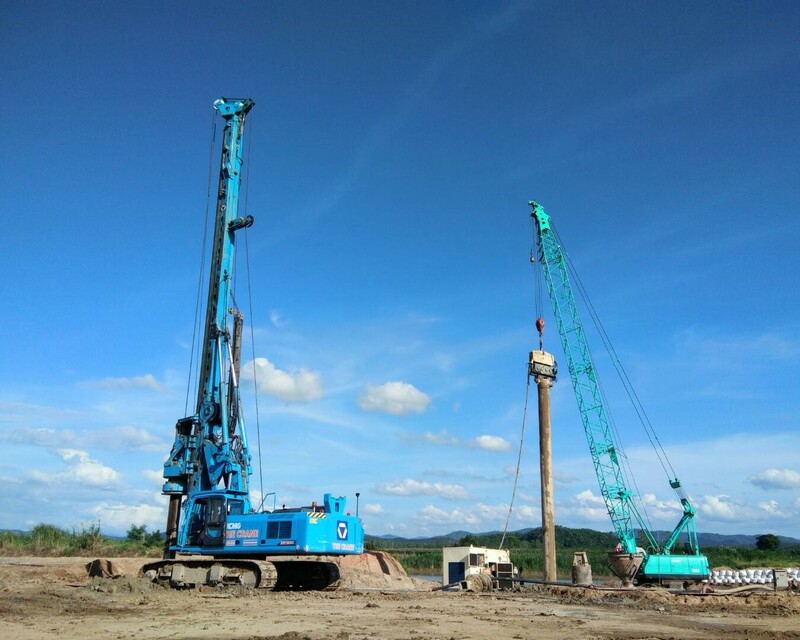 These are piles with a diameter of 100–120 centimeters. 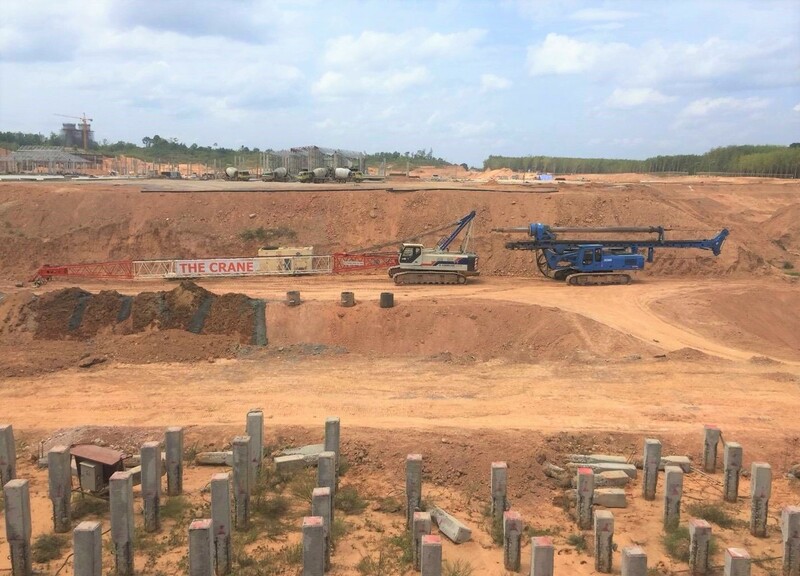 Large piles. 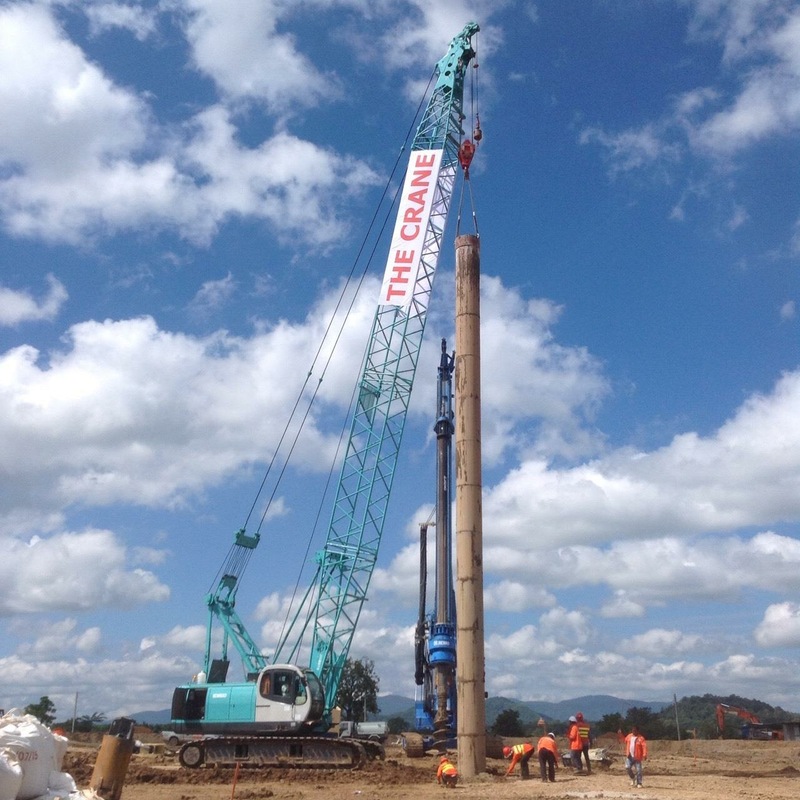 These are piles with a diameter greater than 120 centimeters. 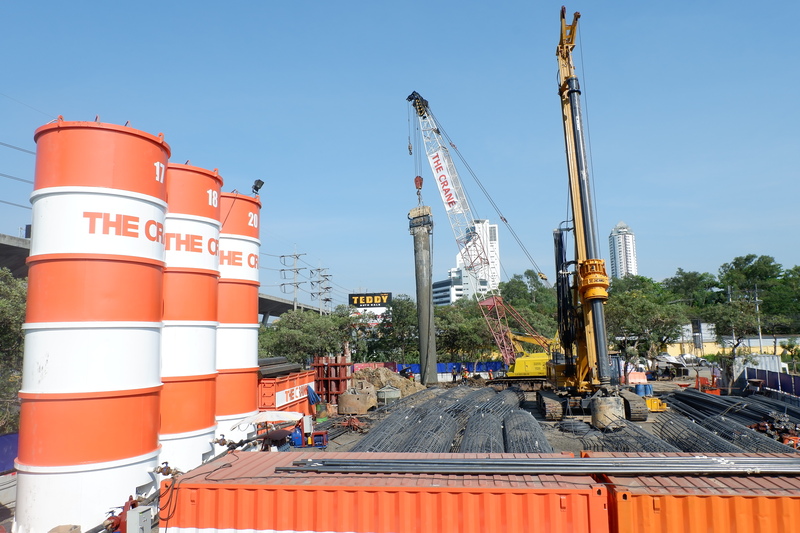 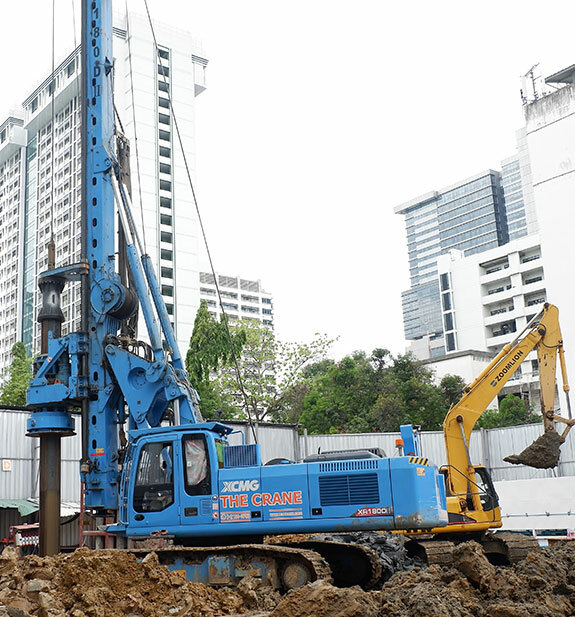 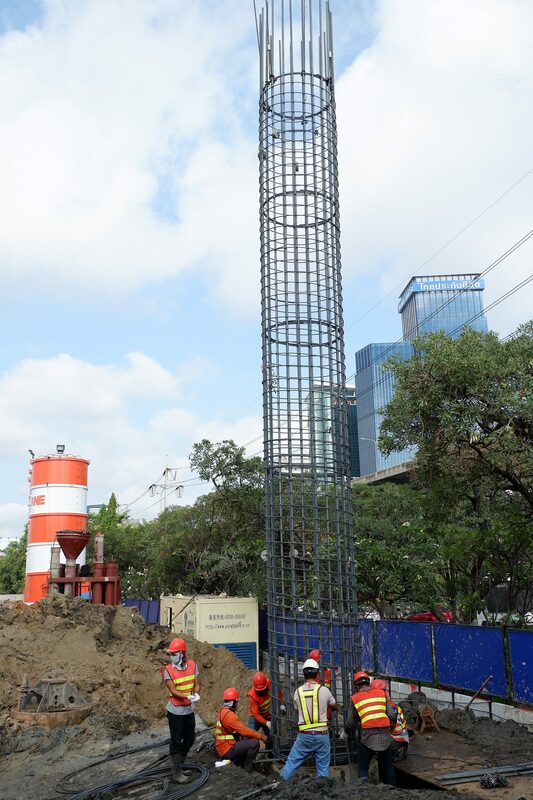 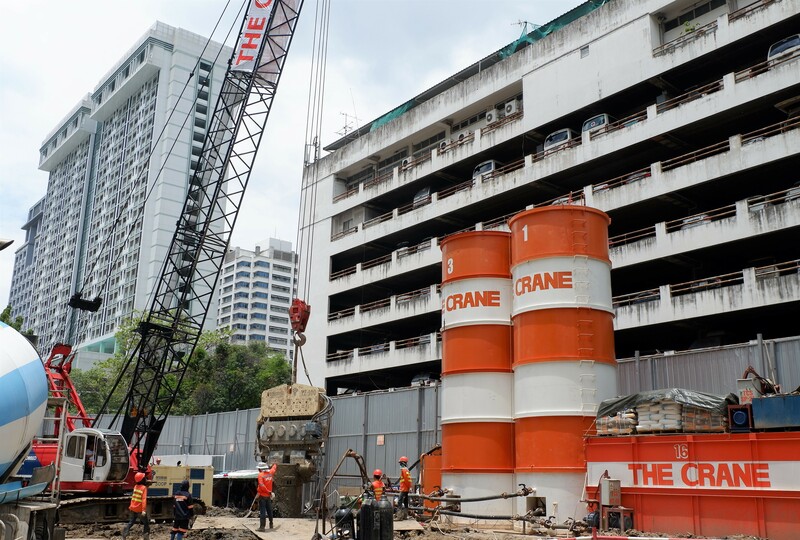 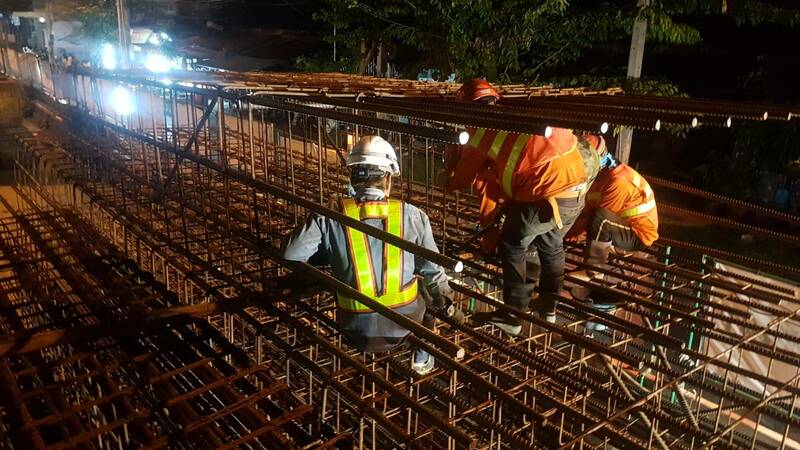 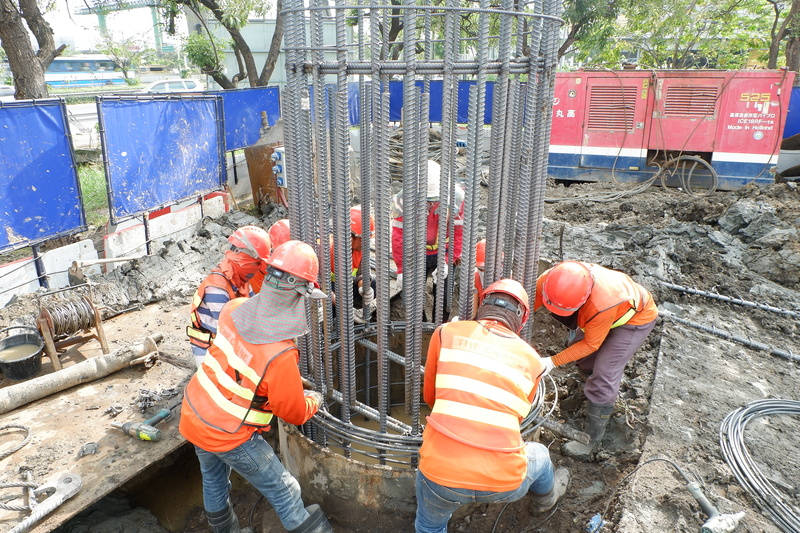 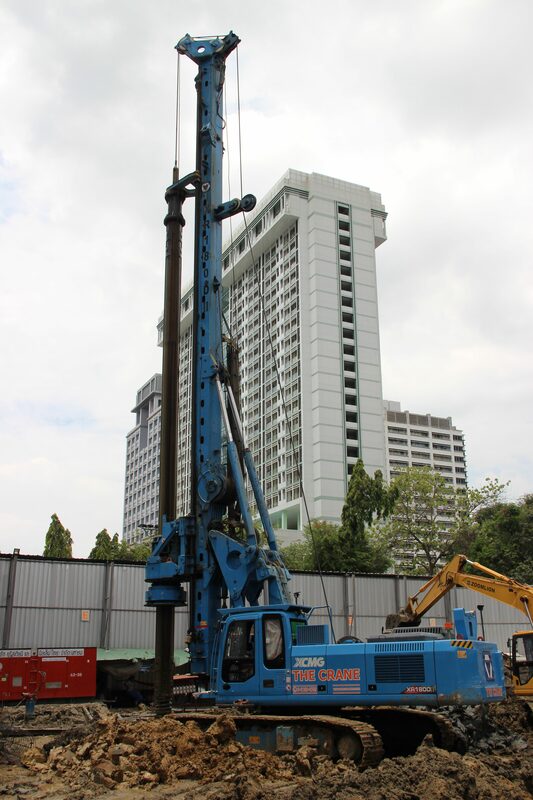 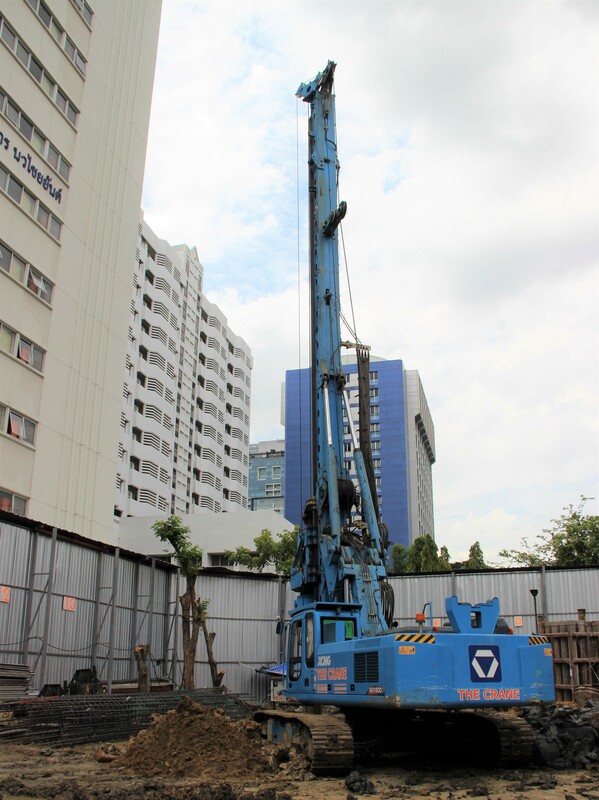 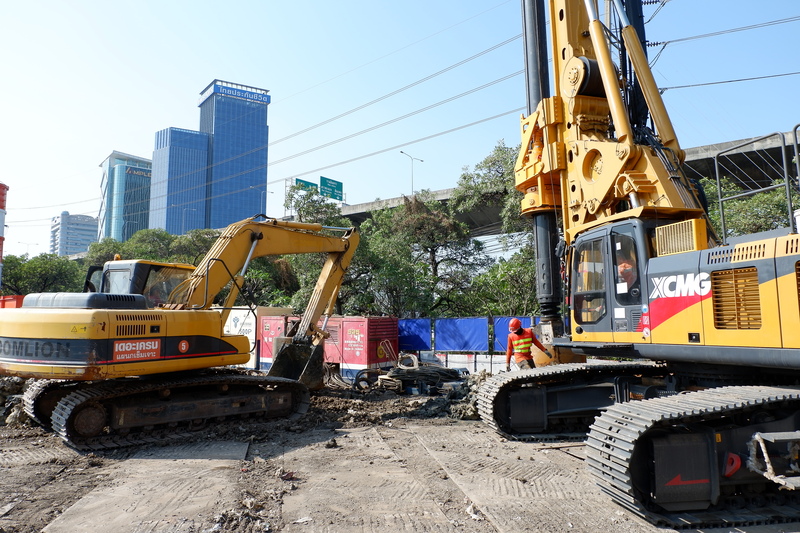 Barrette piles are used for construction projects in areas with limited space such as street isles, areas where vibrations are prohibited and areas with pre-existing structures above the construction area (limited head room) where bored piles are inappropriate and barrette piles are better suited. 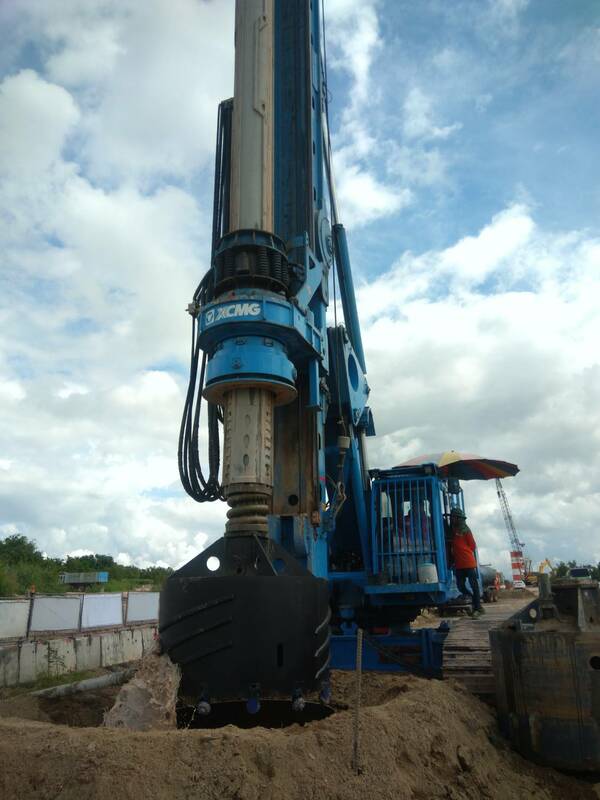 Diaphragm walls are a type of underground structure that is currently in popular usage. 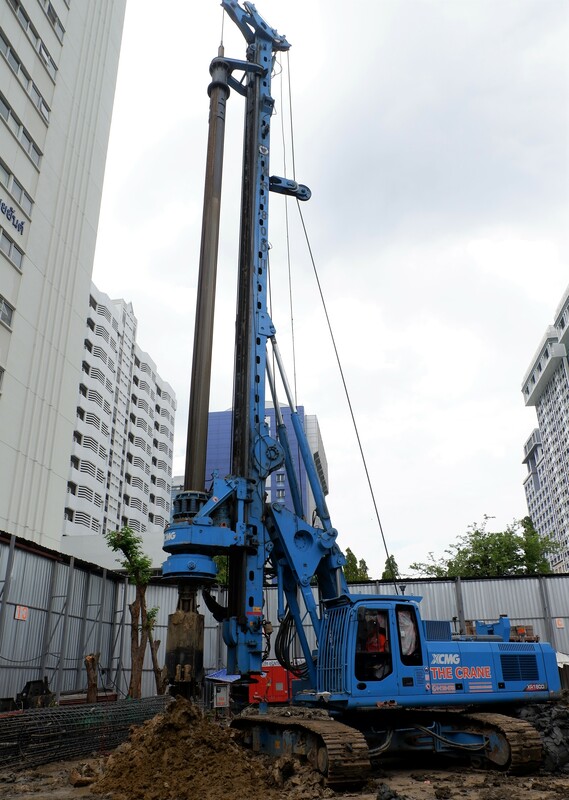 They are used to provide structural support and prevent movements of the soil located nearby. 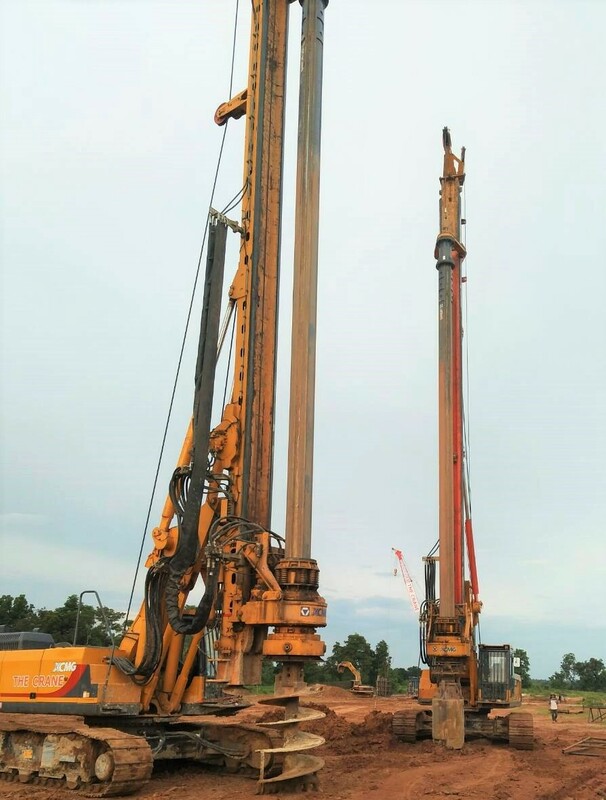 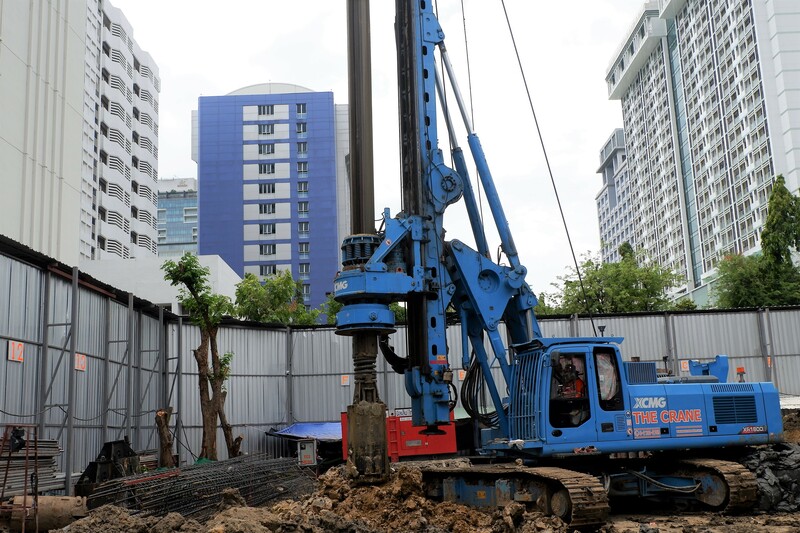 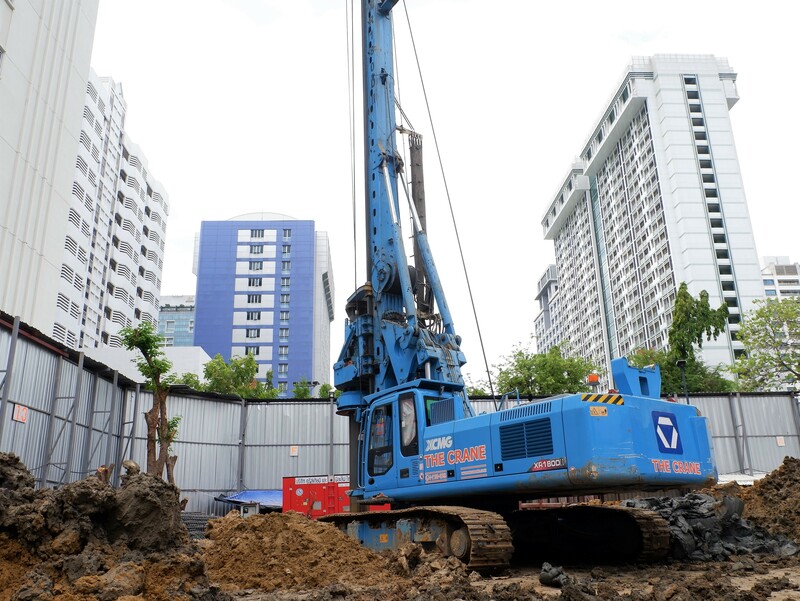 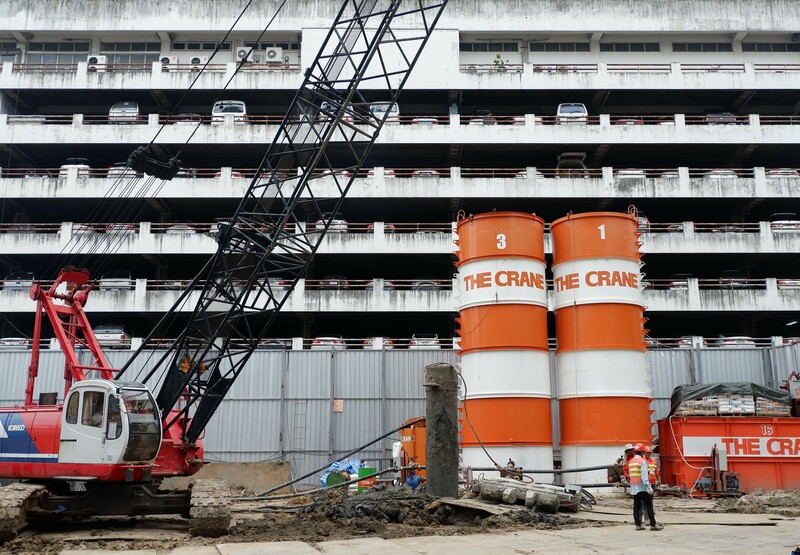 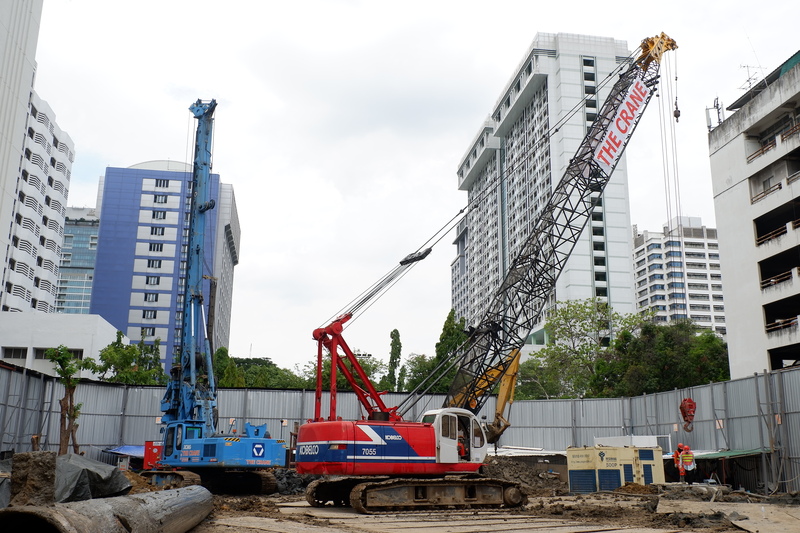 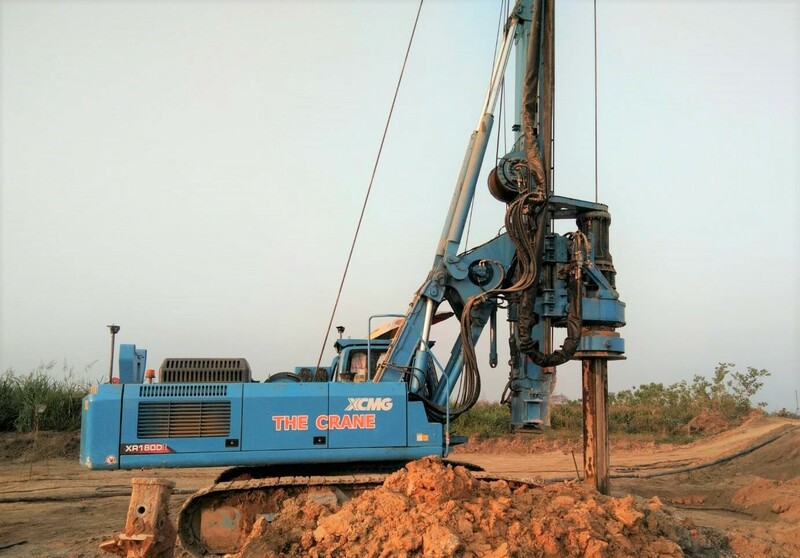 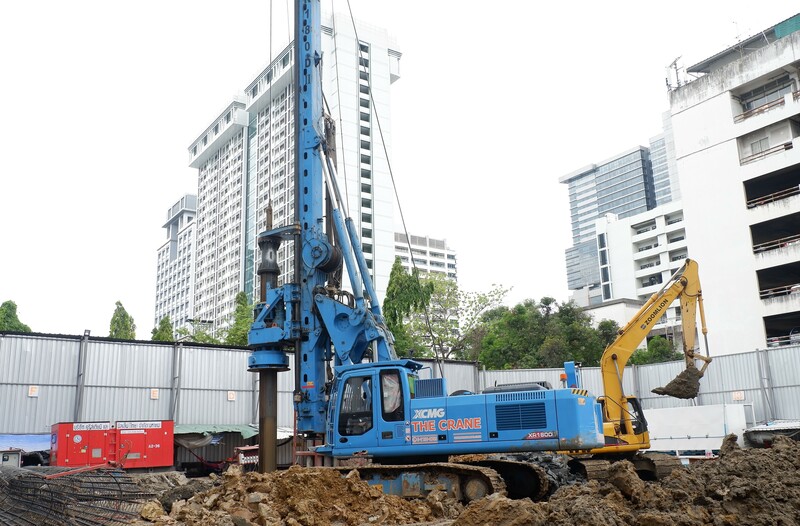 In terms of construction techniques, they are constructed as permanent underground earth barriers and do not require sheet piles during construction. 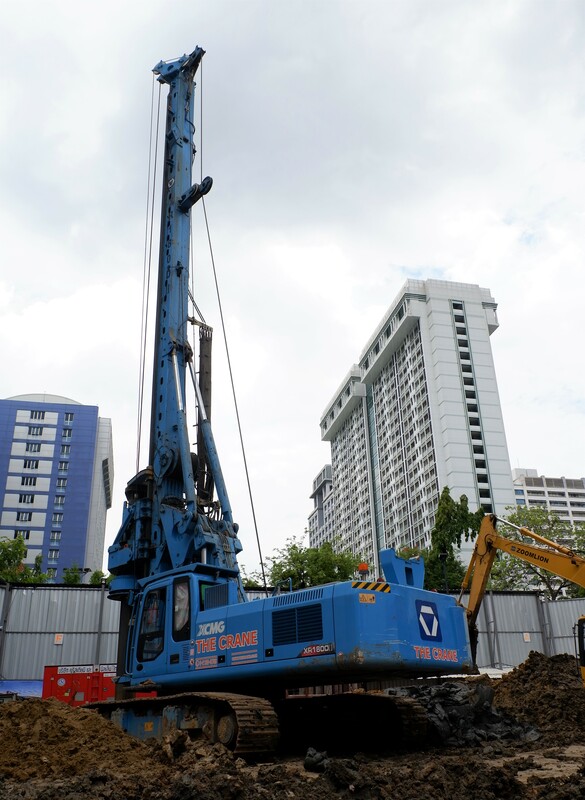 This type of wall is effective in blocking underground water. 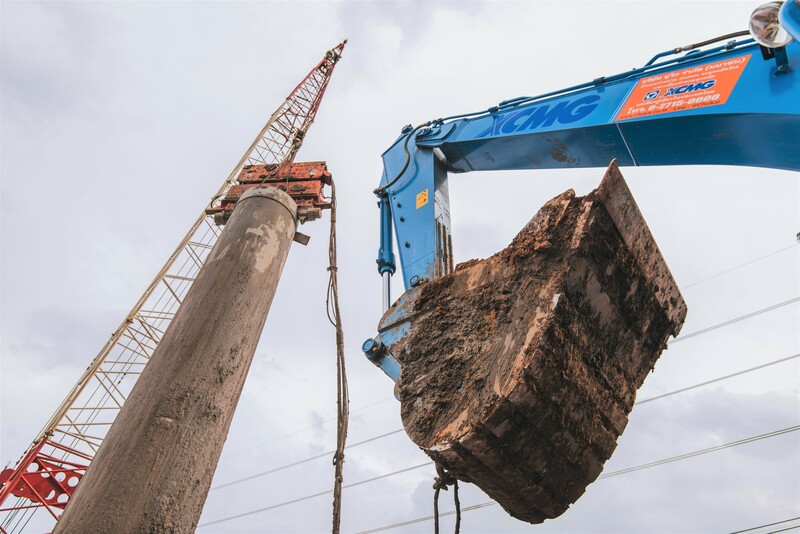 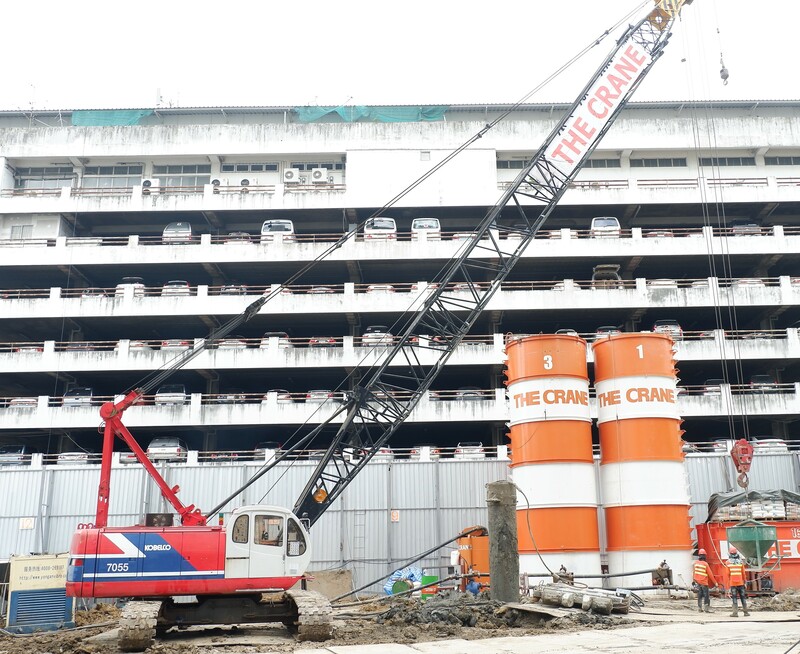 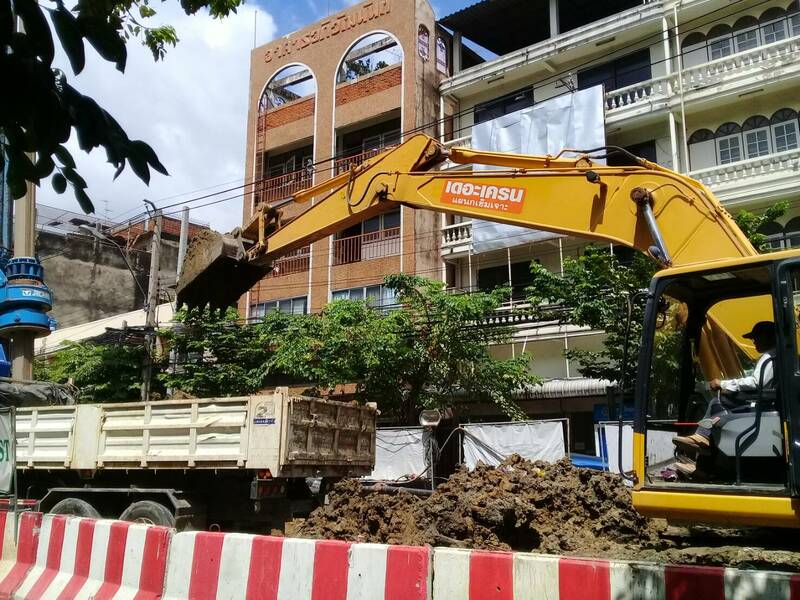 Ground improvement work is aimed at increasing the stability of the existing soil structure to allow the soil to support more weight and prevent soil movements. 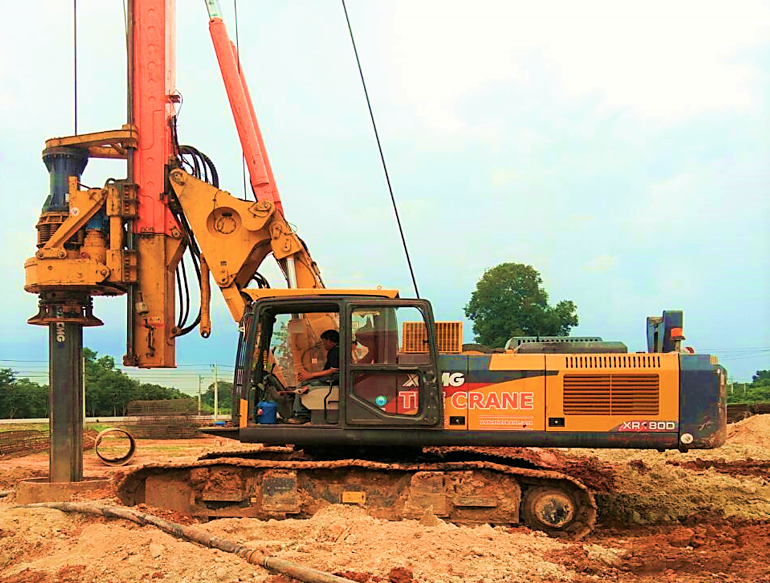 Soil quality improvement is carried out by injecting wet or dry cement at high pressure. 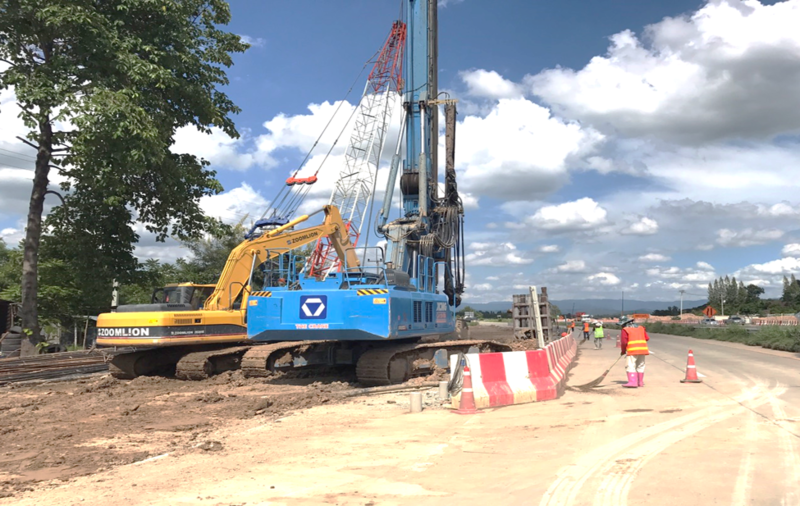 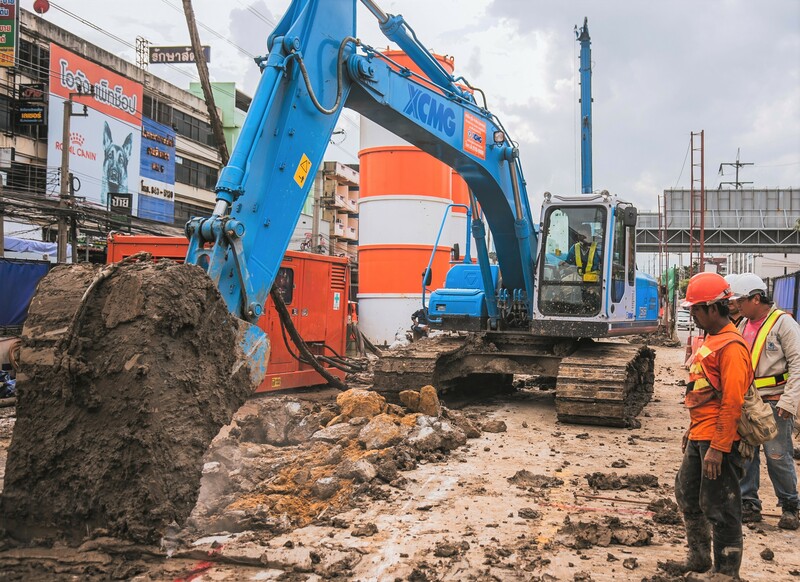 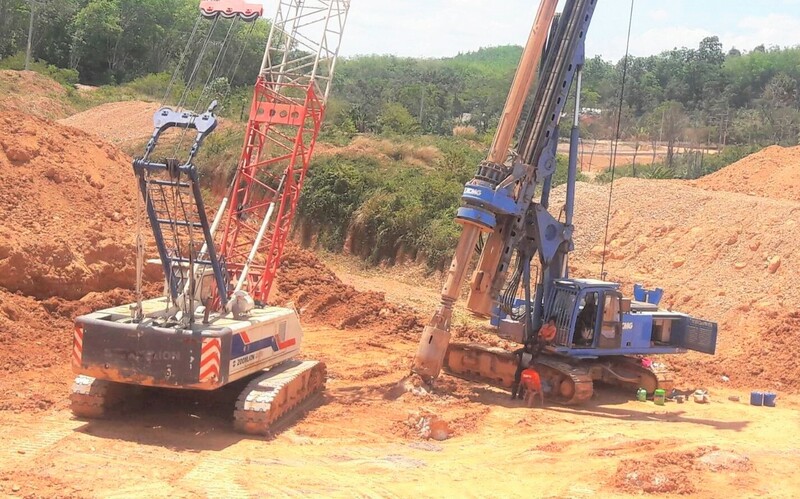 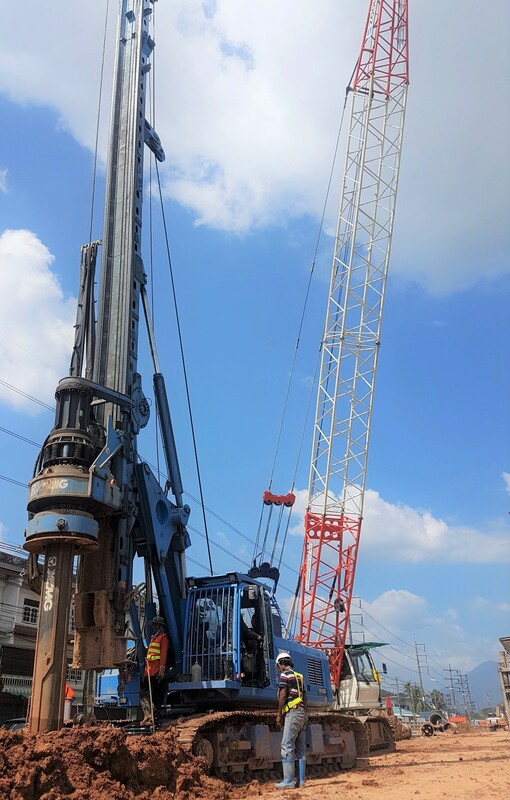 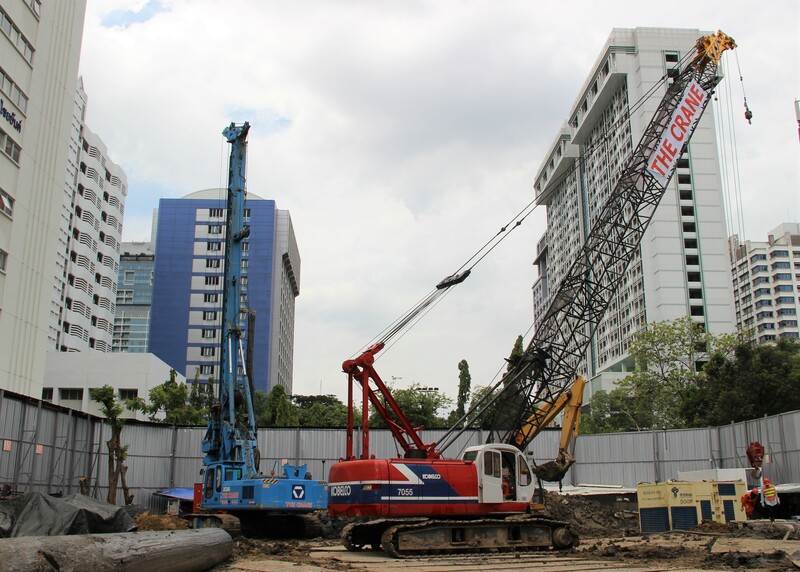 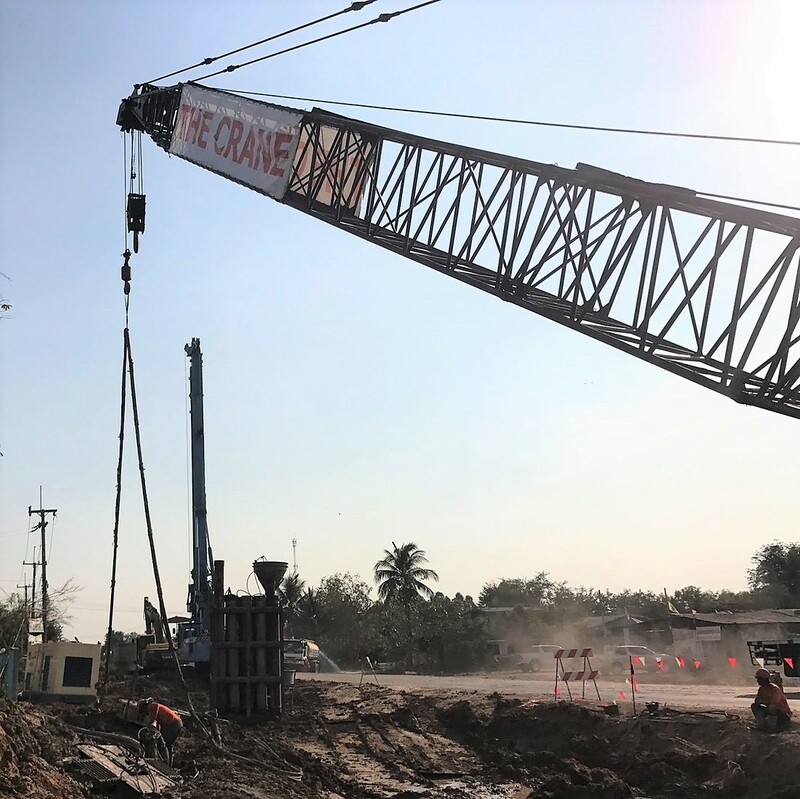 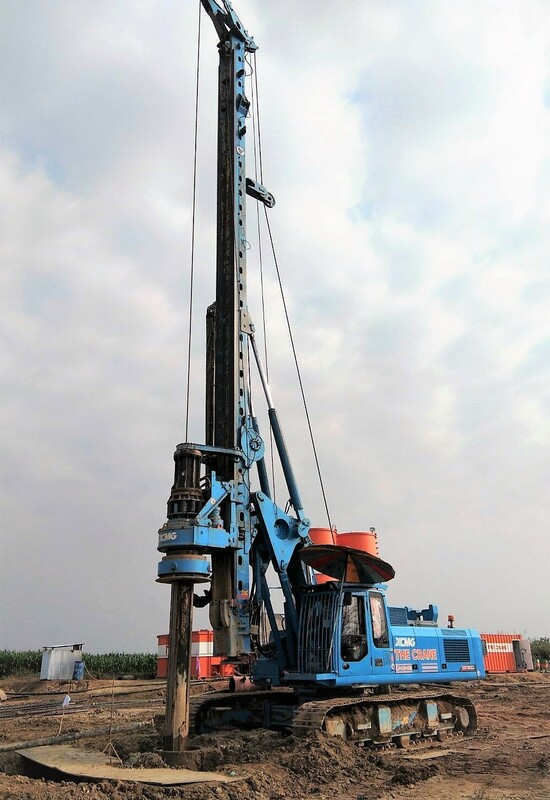 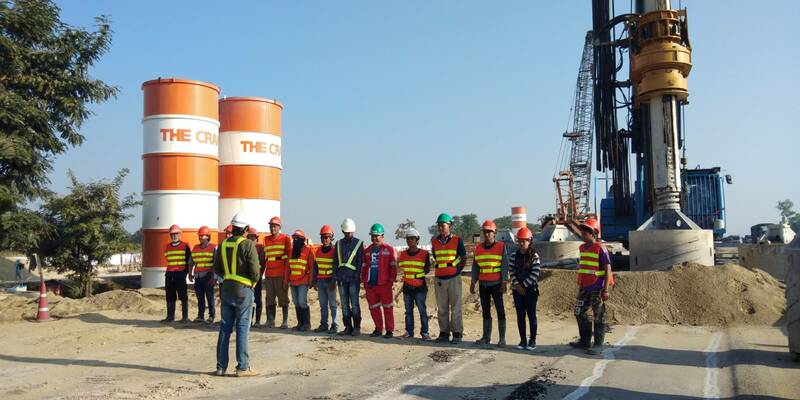 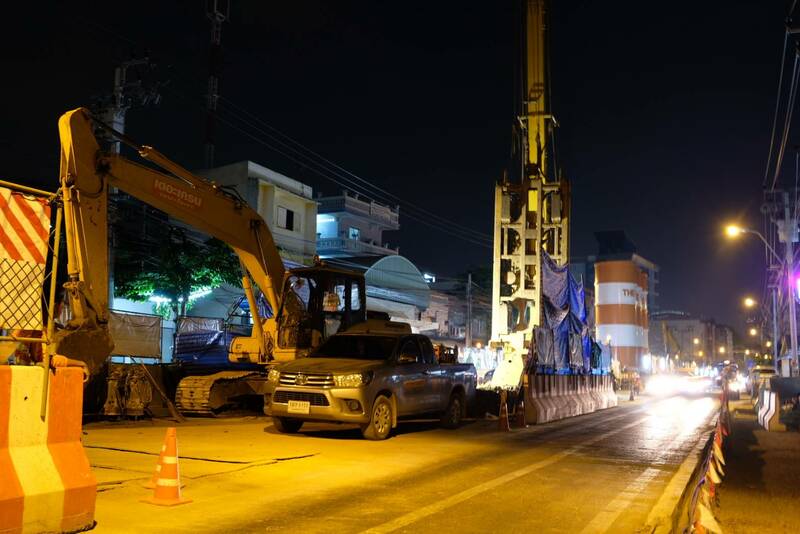 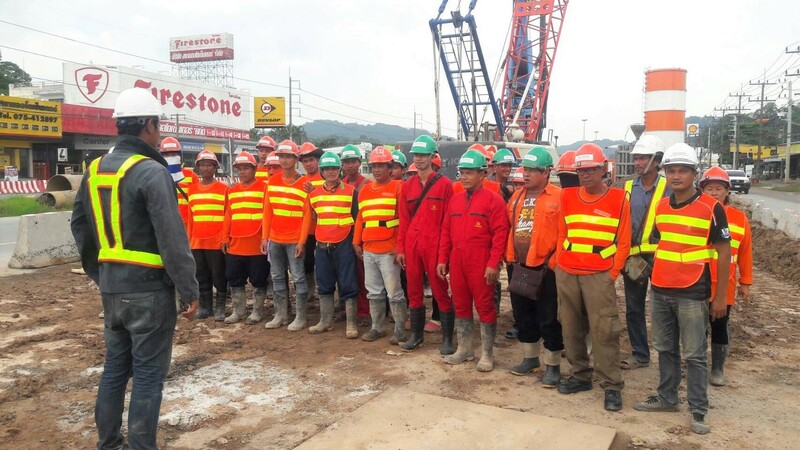 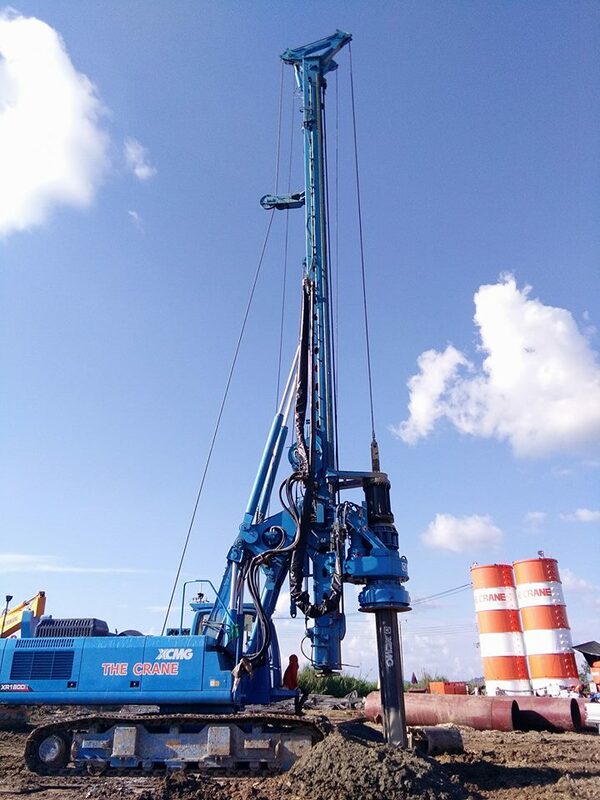 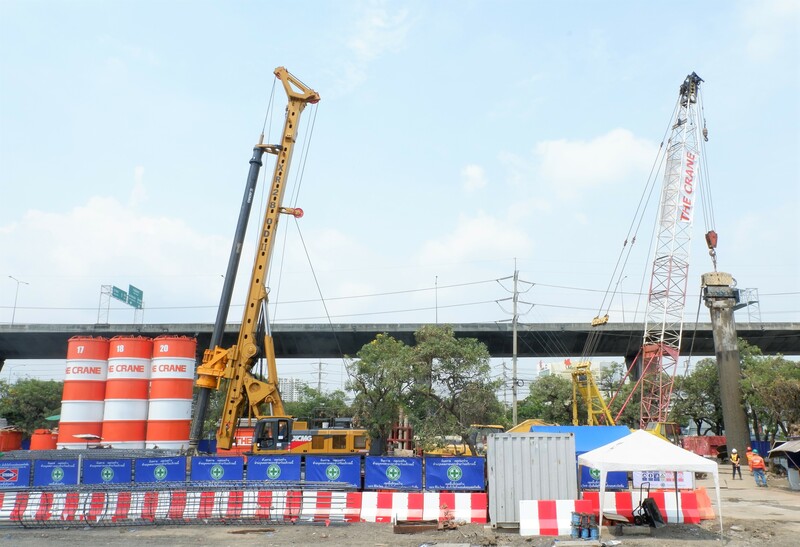 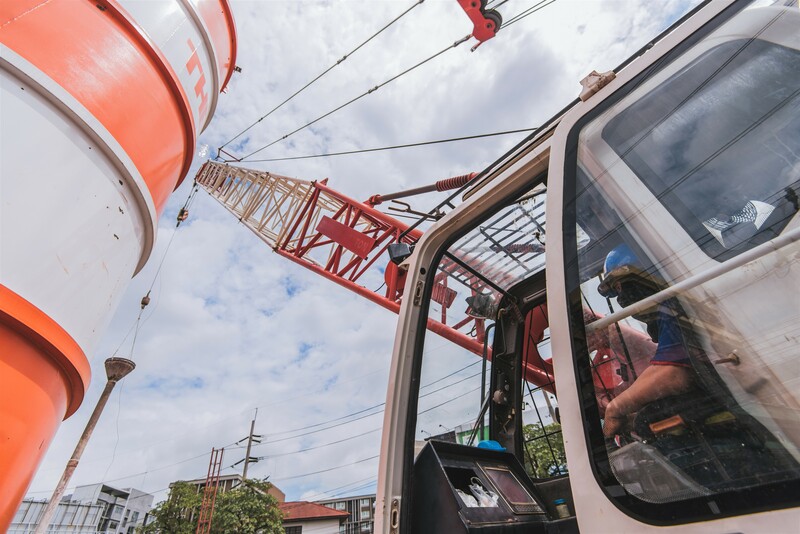 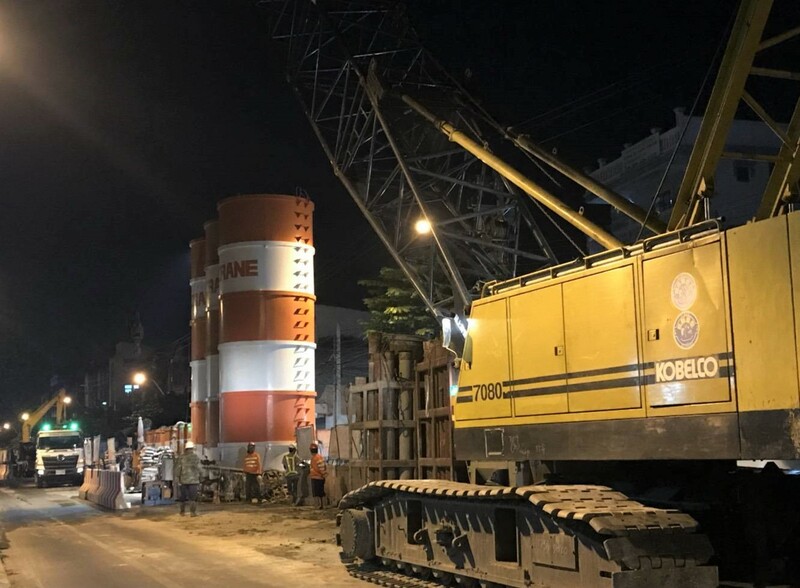 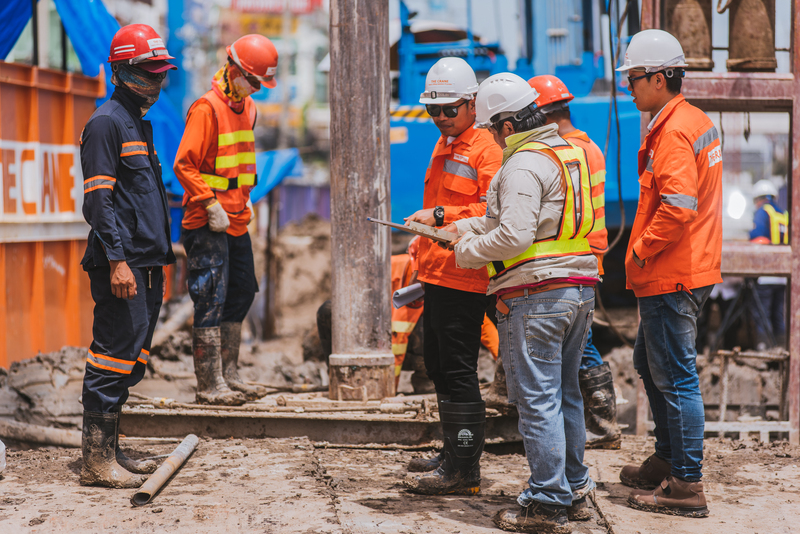 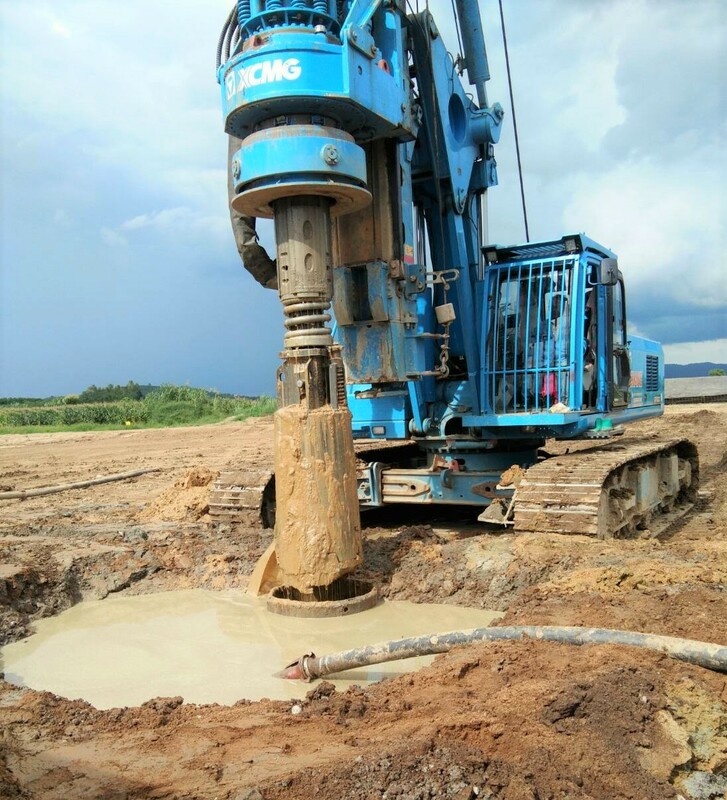 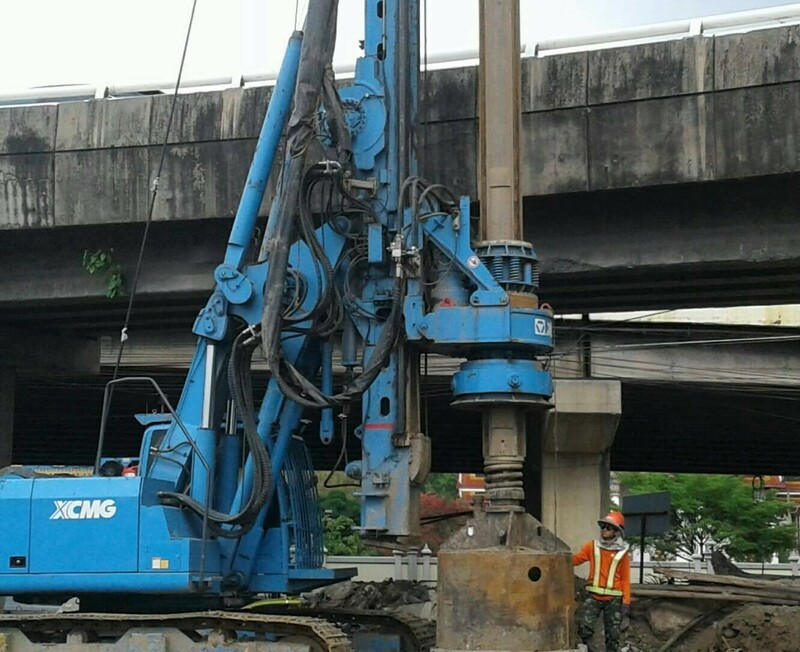 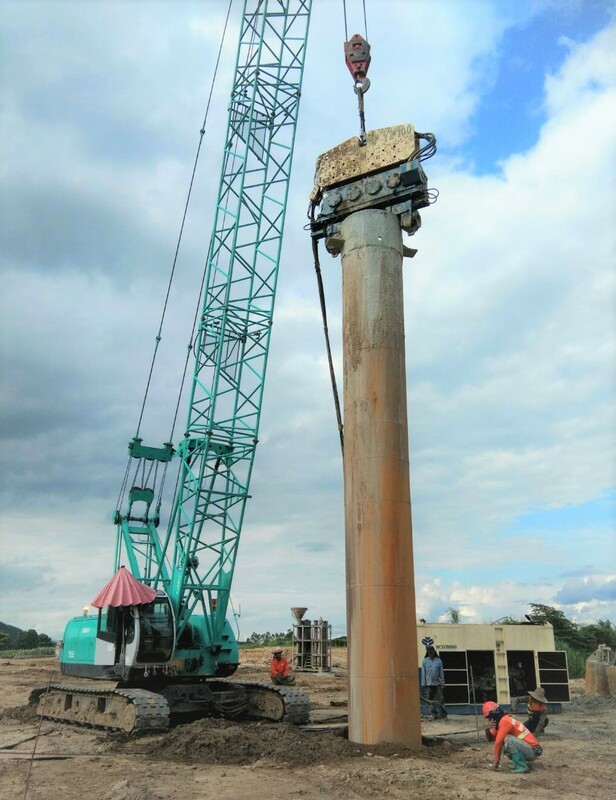 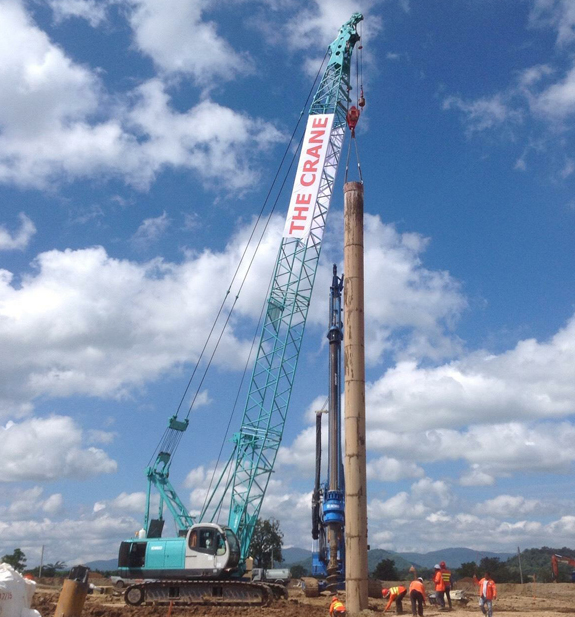 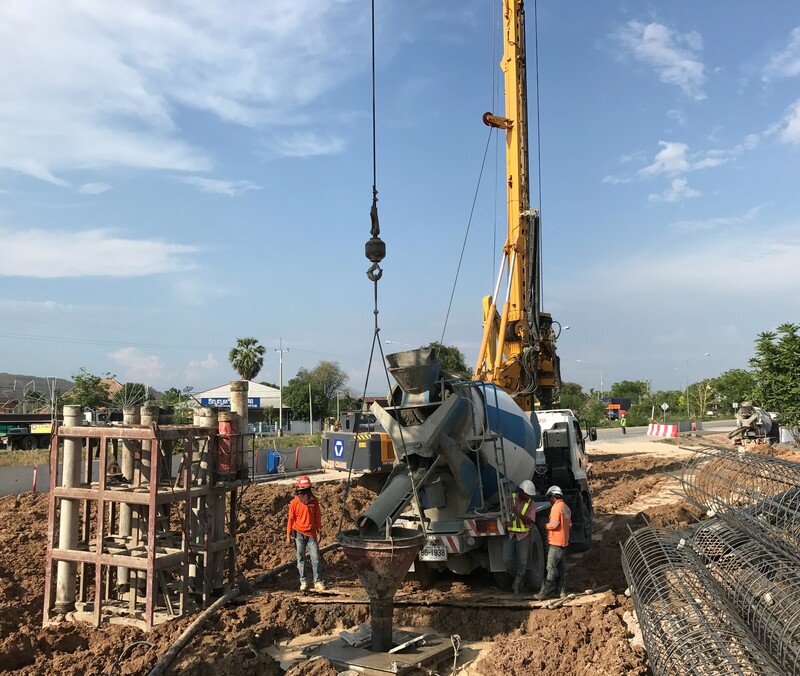 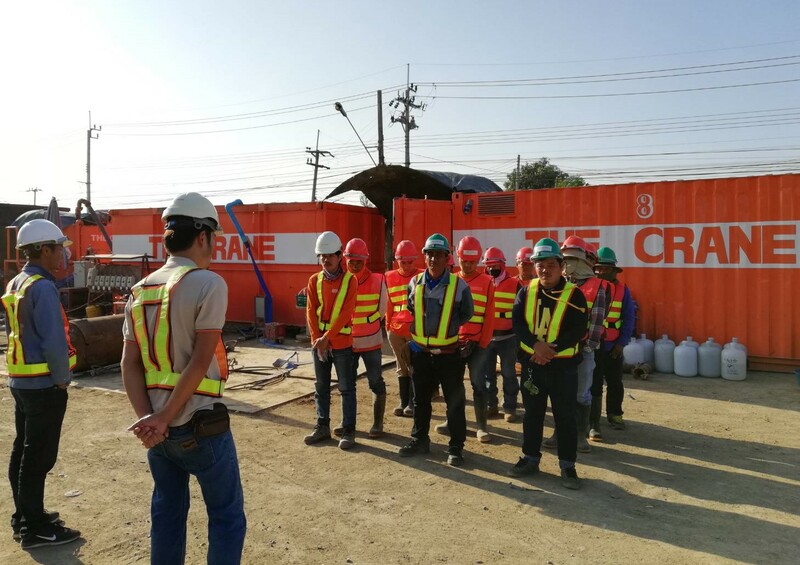 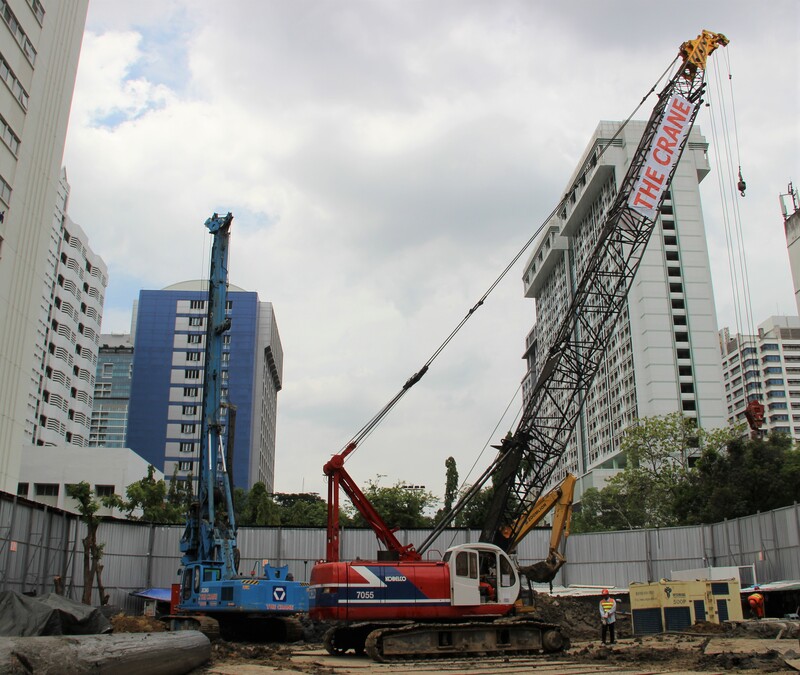 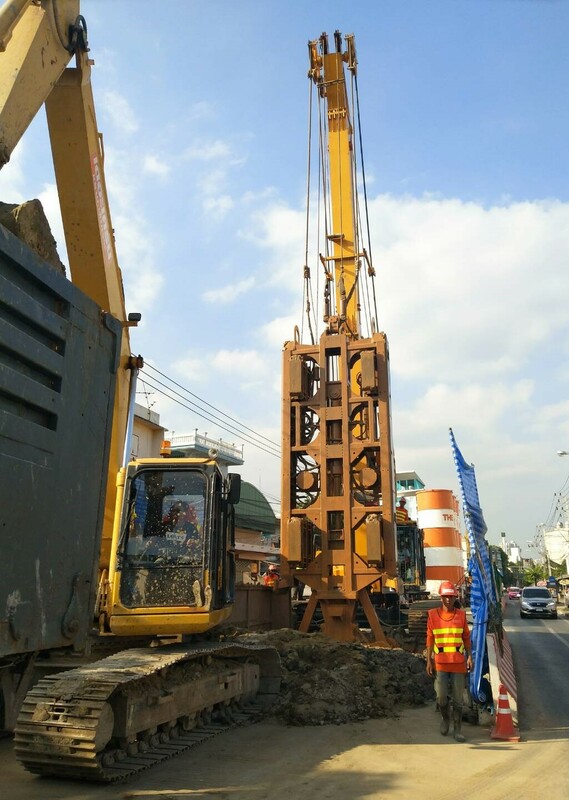 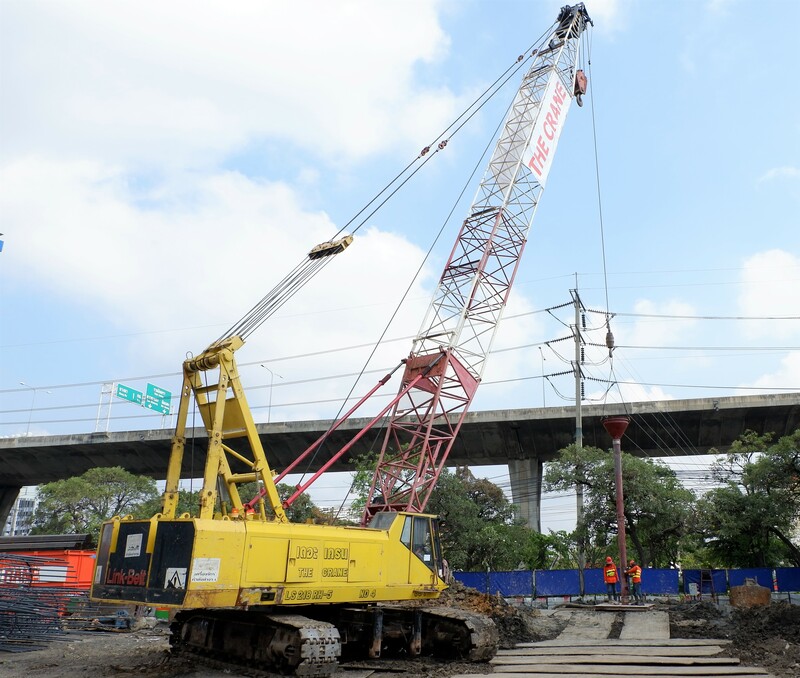 The Company receives work via main contractors, and in 2017 the Company performed pile-drilling work for public utilities such as high-way construction, overpass construction, etc., year-round. 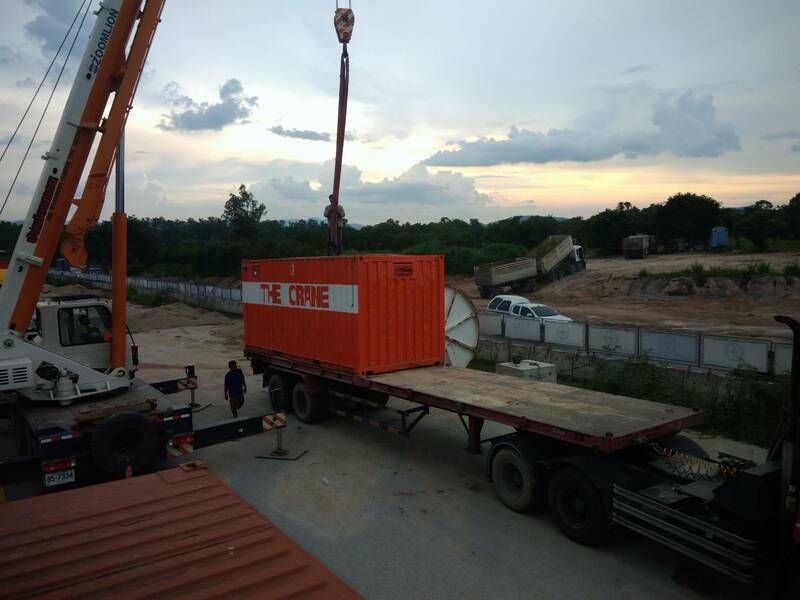 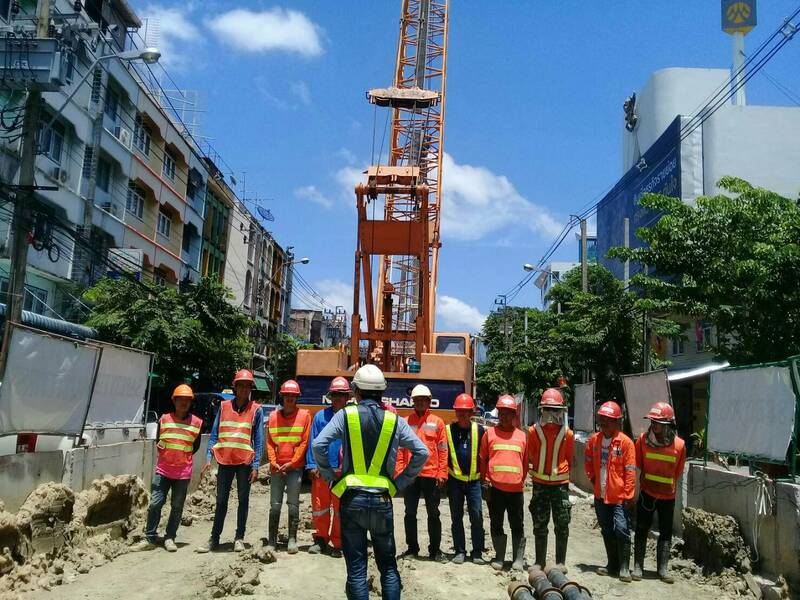 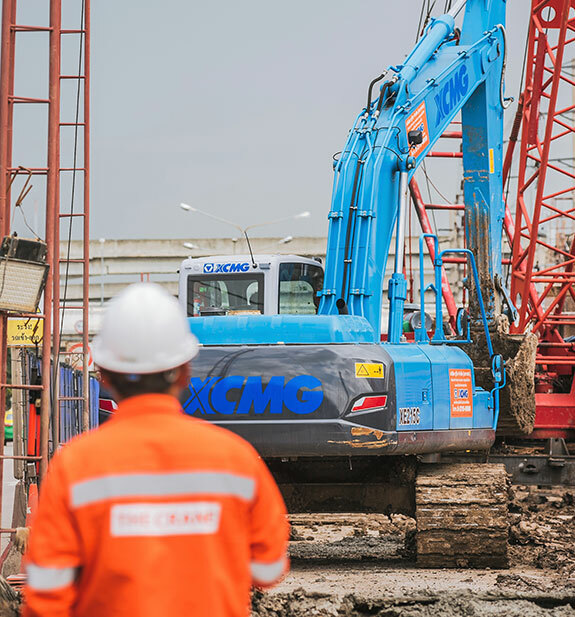 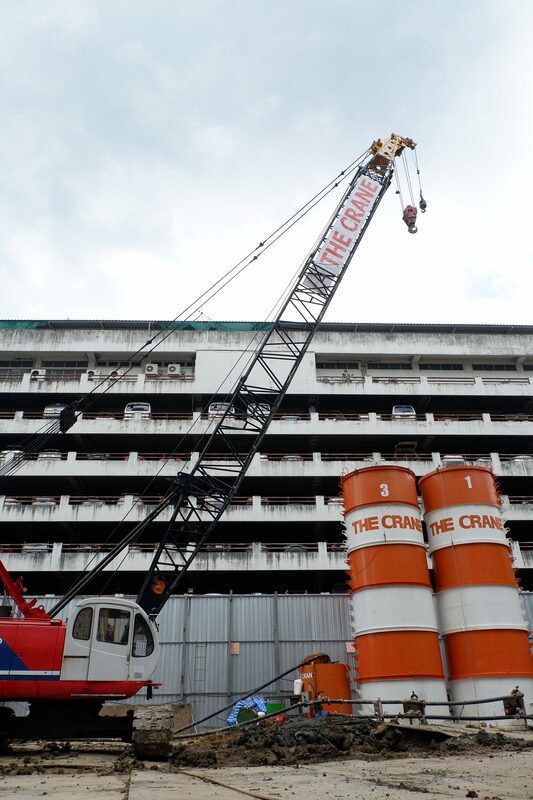 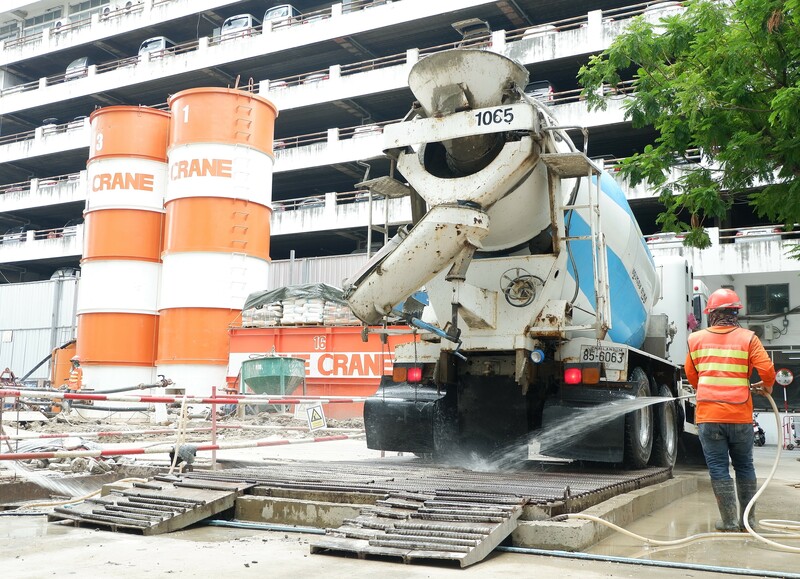 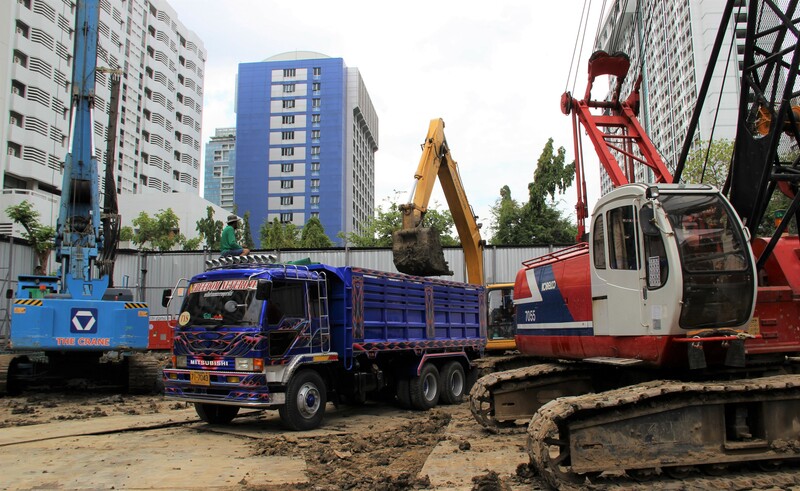 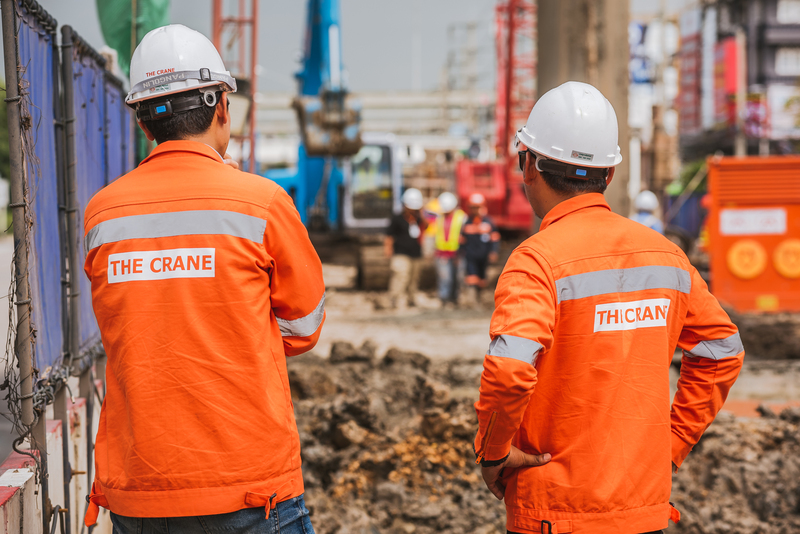 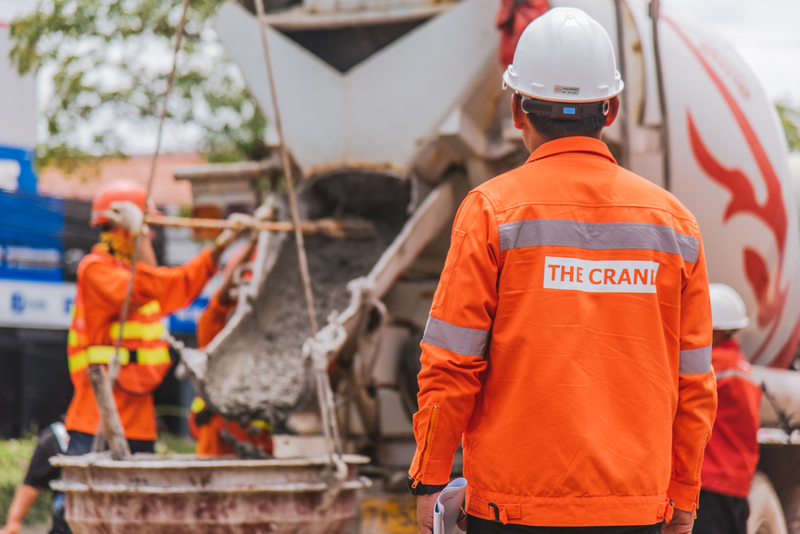 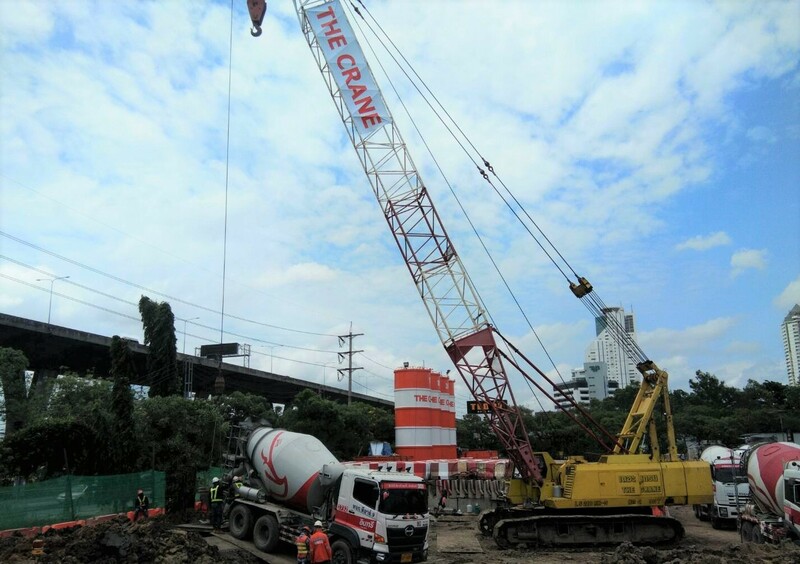 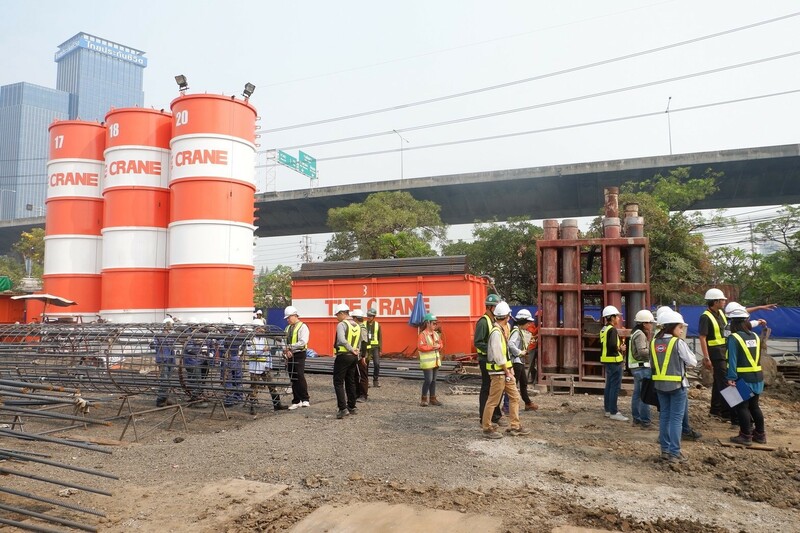 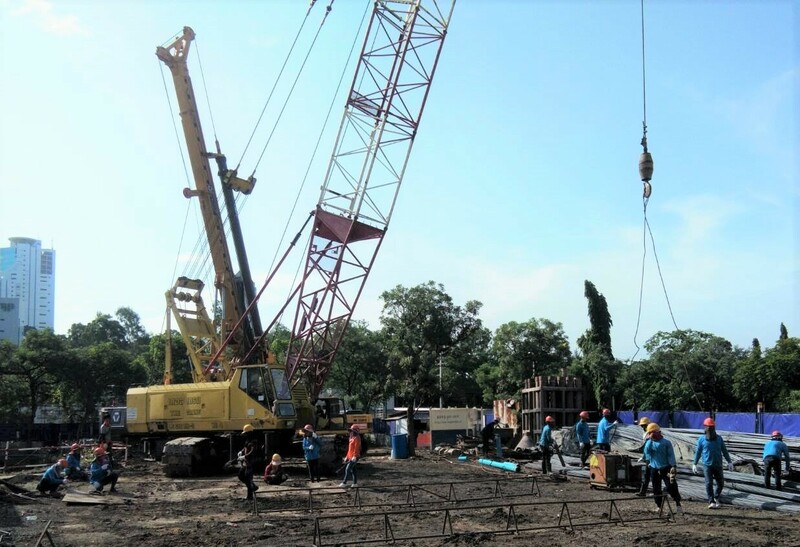 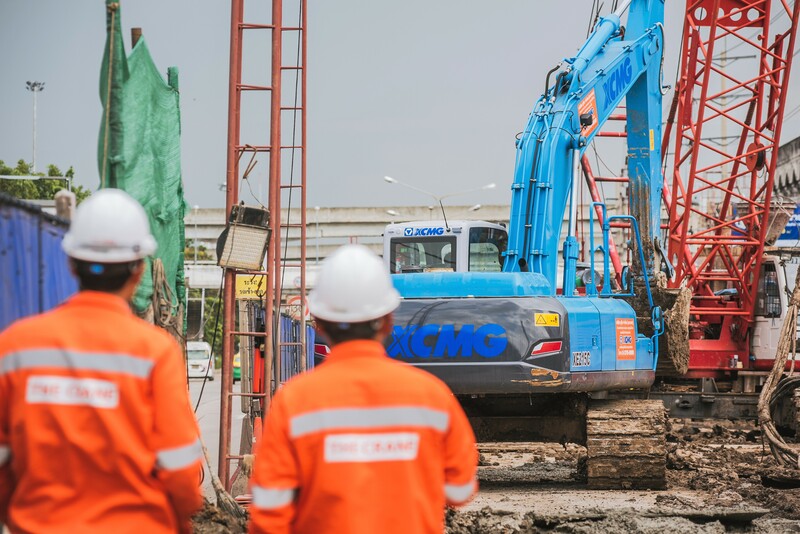 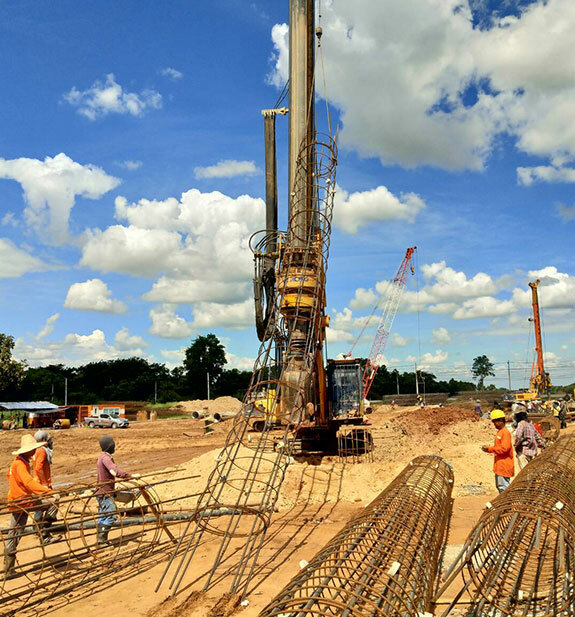 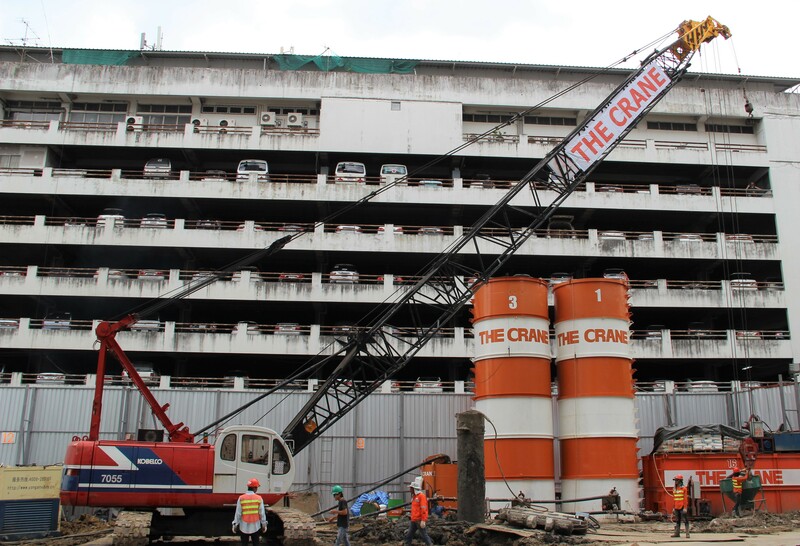 And in the future, the Company aims to provide services in the contracted construction of foundations and comprehensive general construction by using available high-quality and fully effective machinery to support government and private work projects.